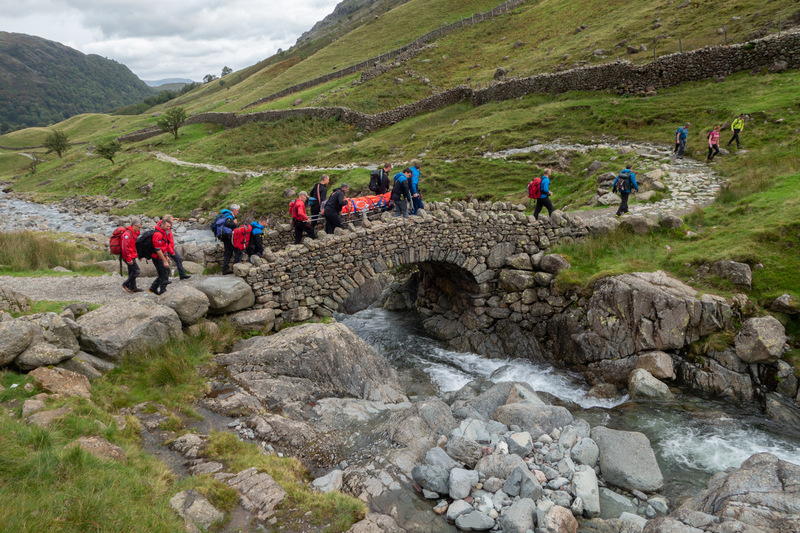 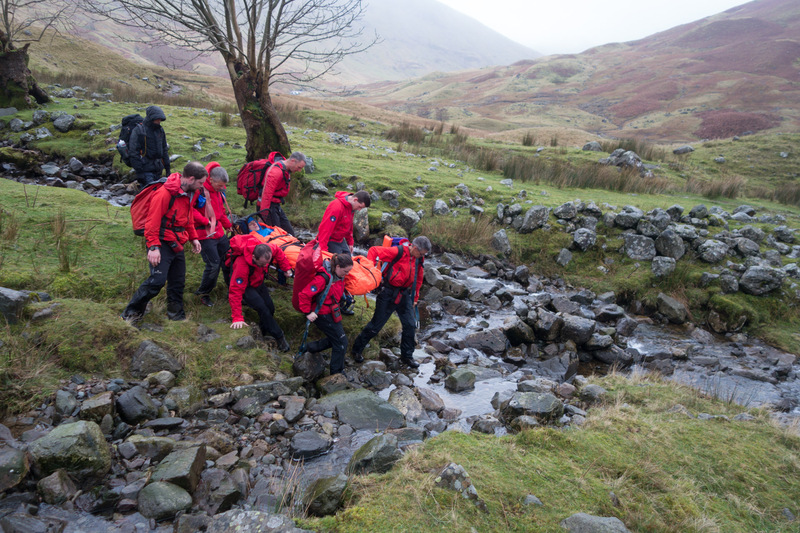 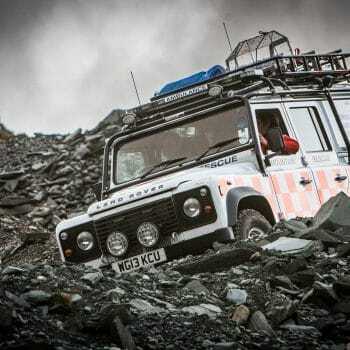 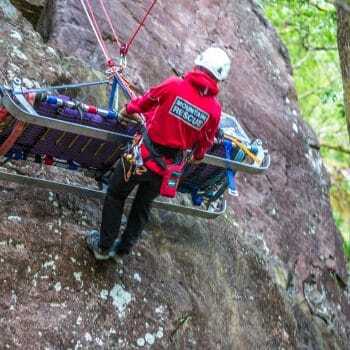 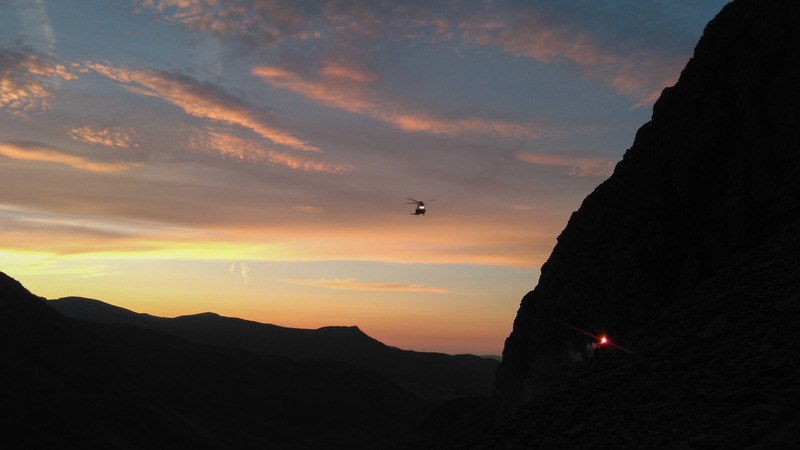 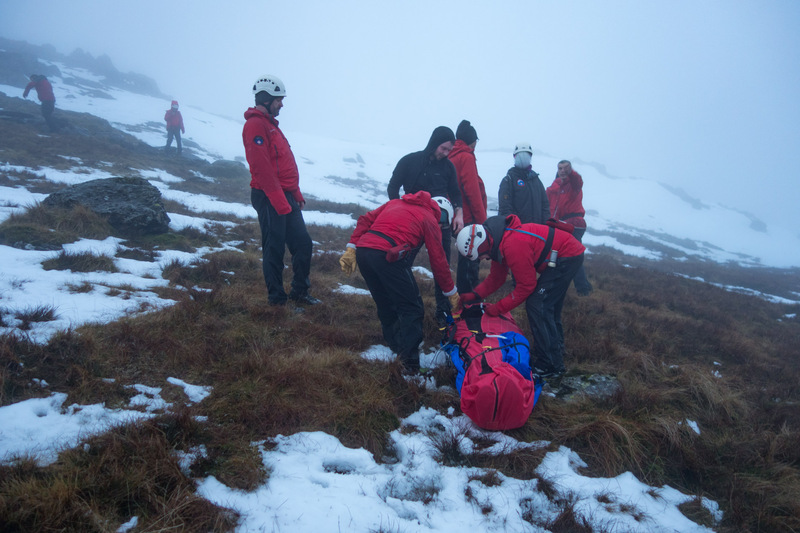 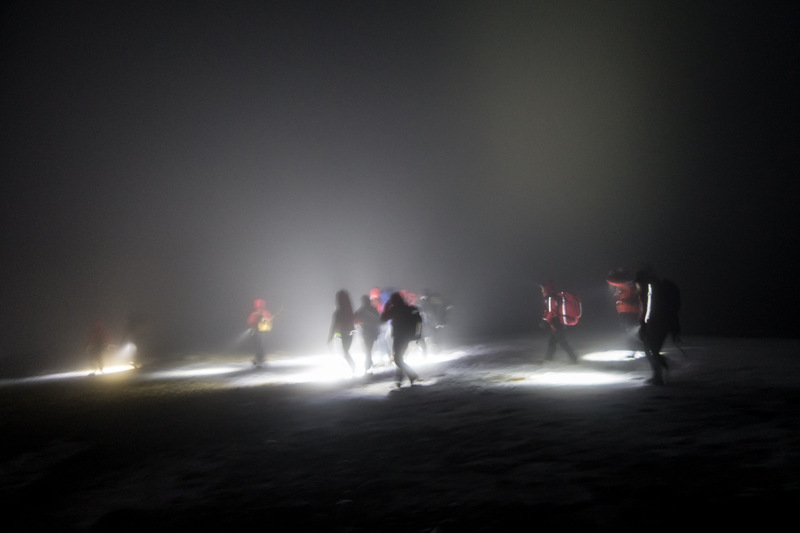 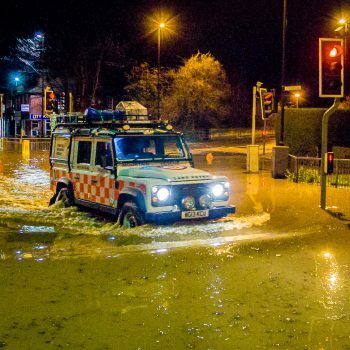 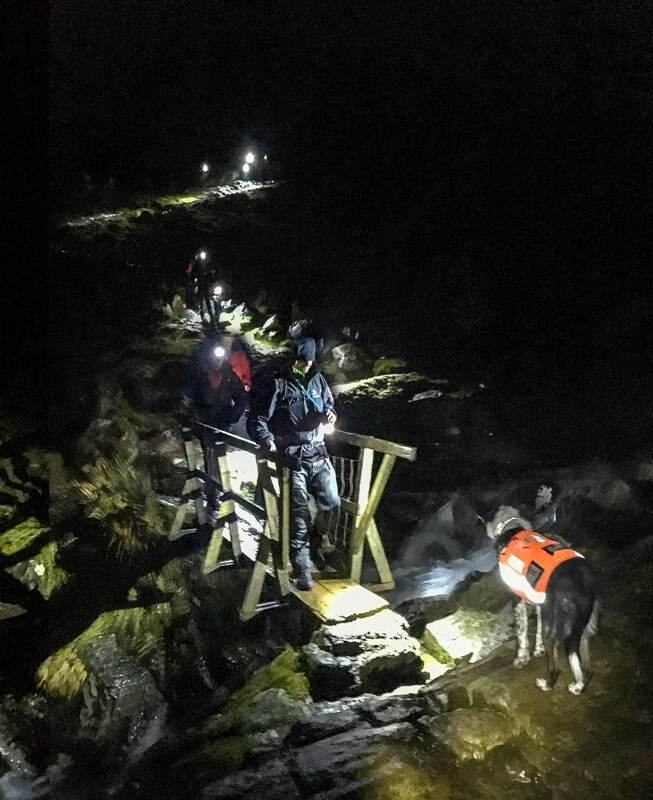 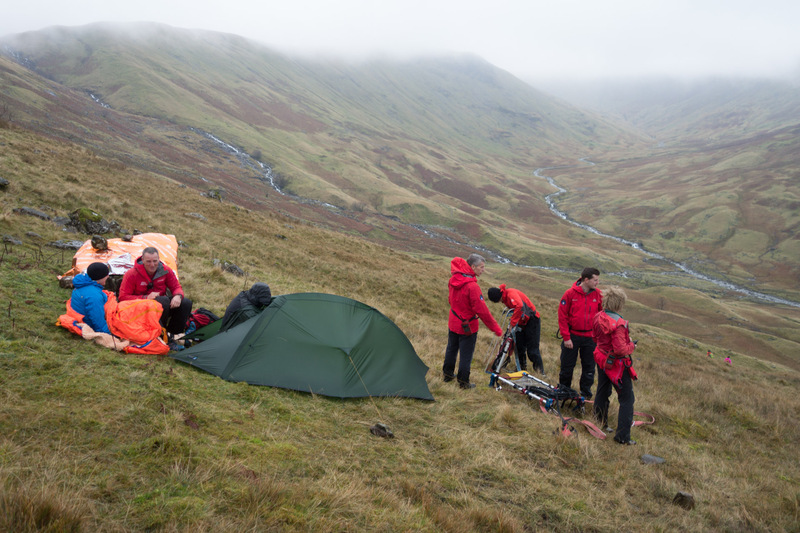 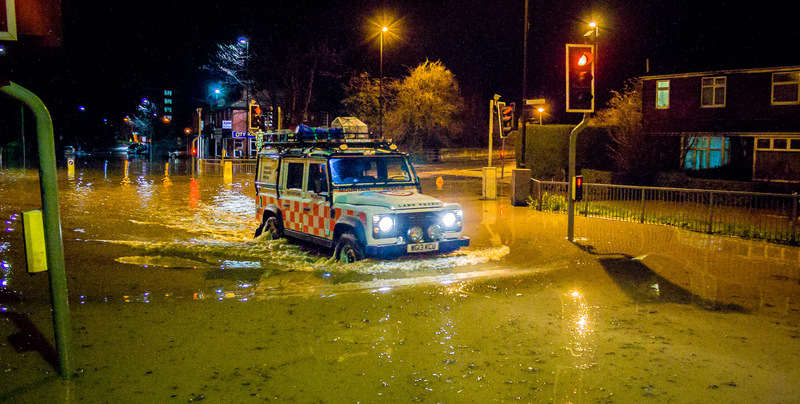 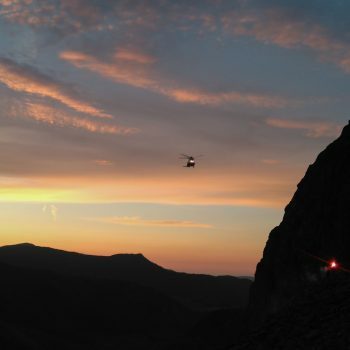 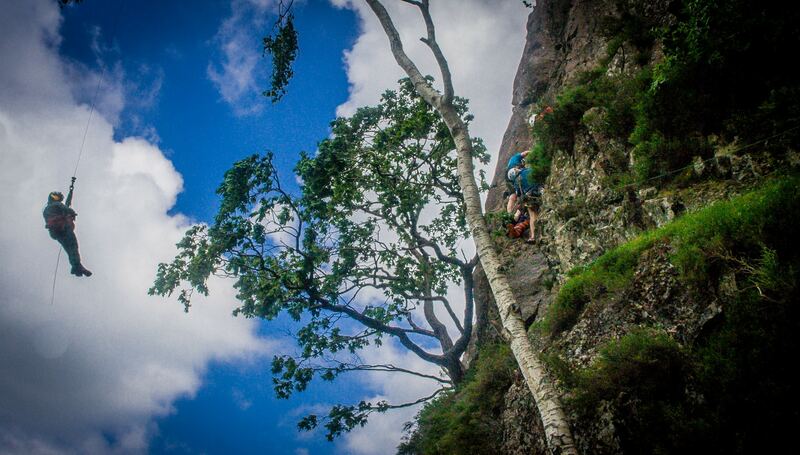 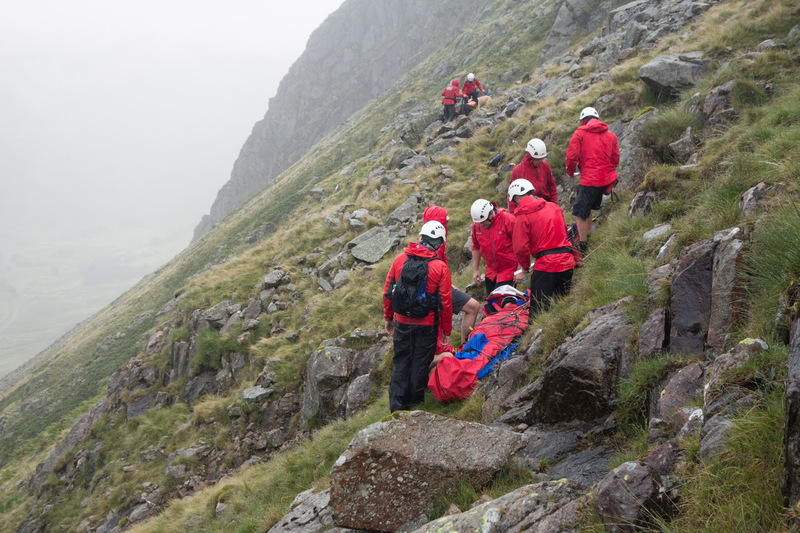 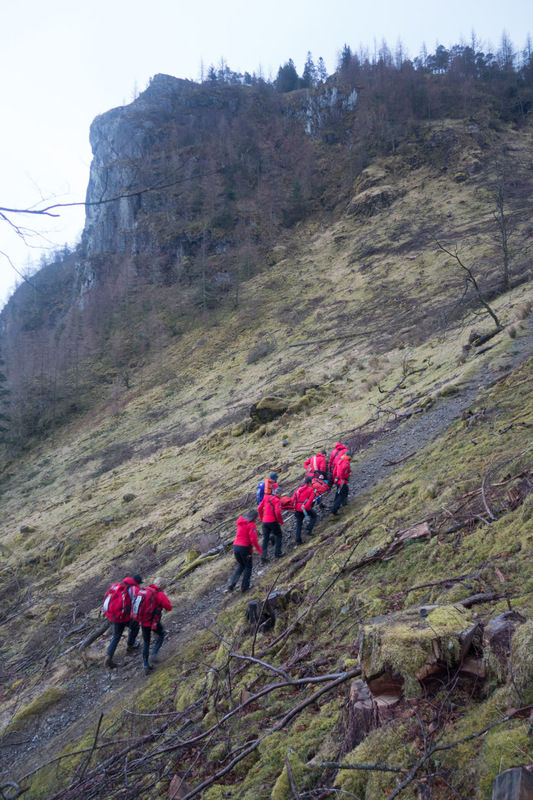 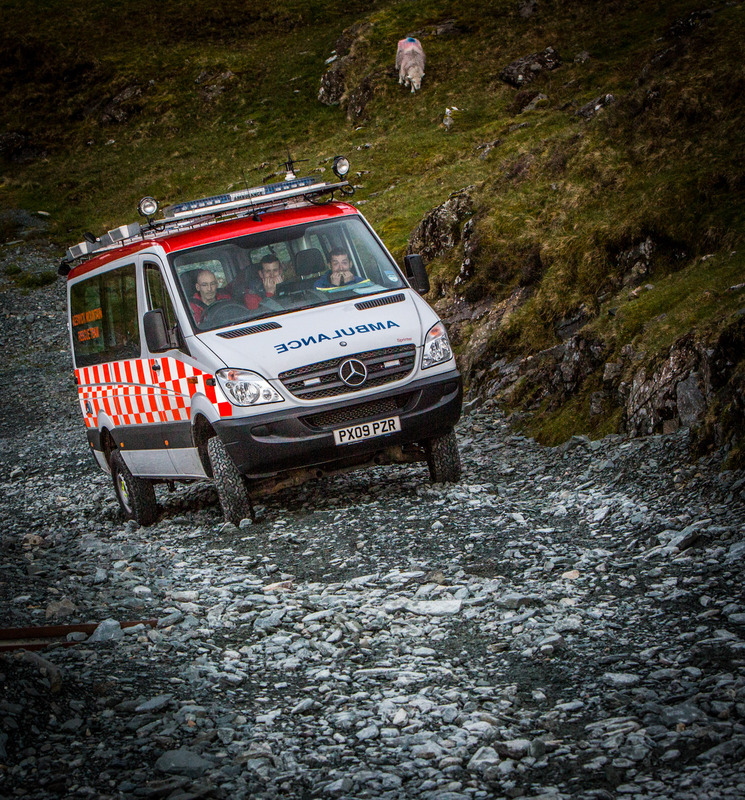 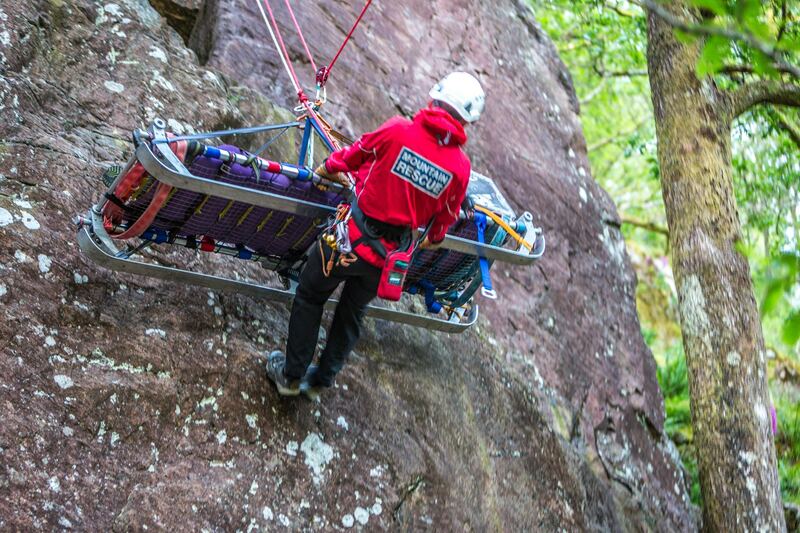 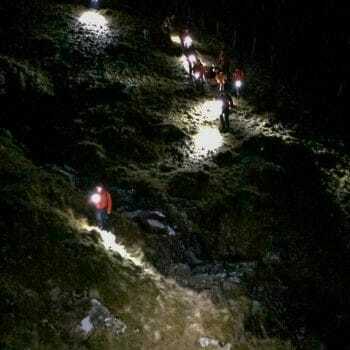 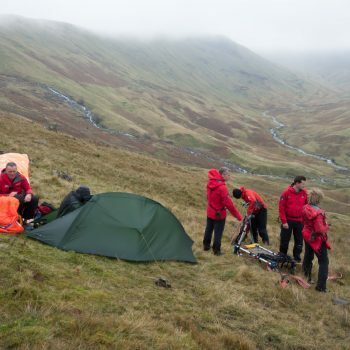 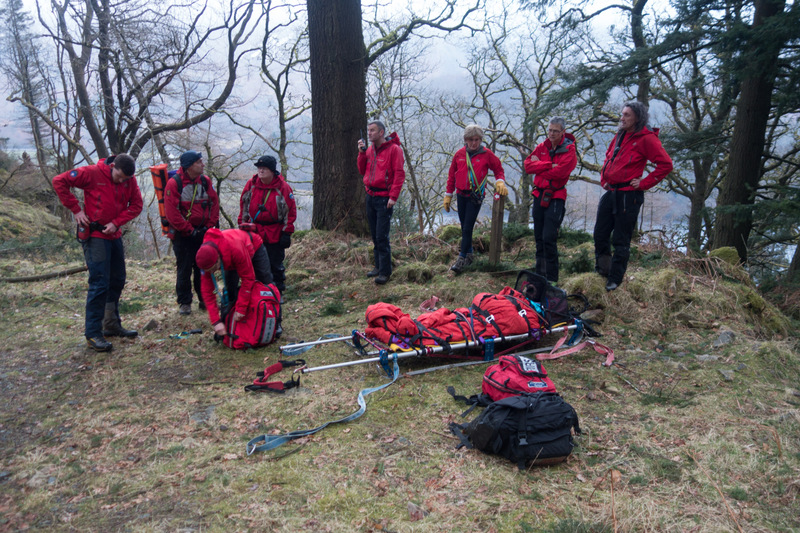 Below are a random selection photos taken whilst on callouts and training. 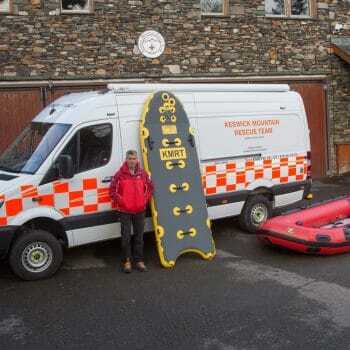 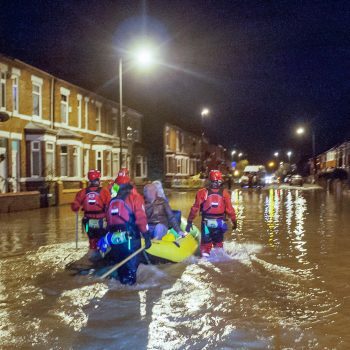 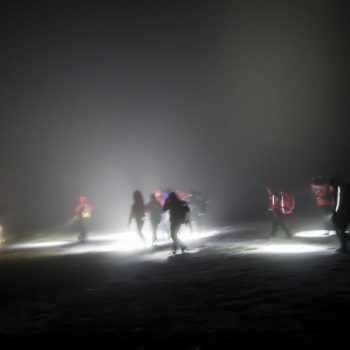 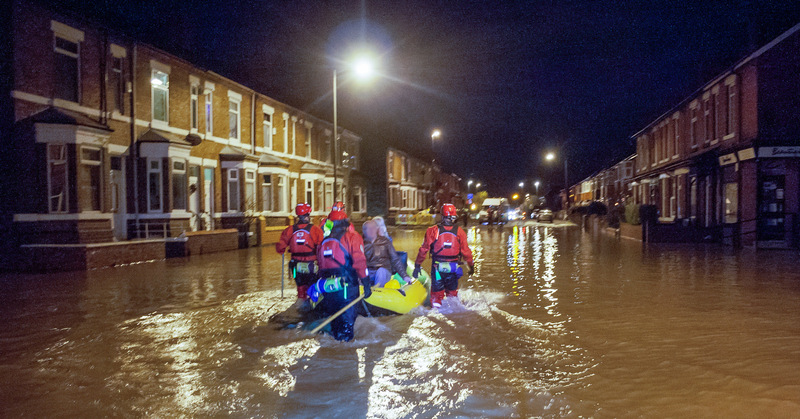 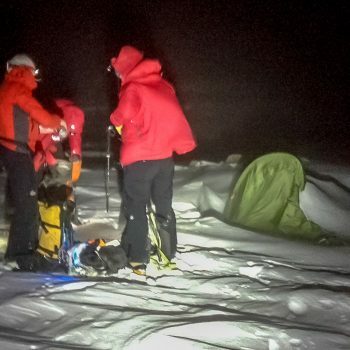 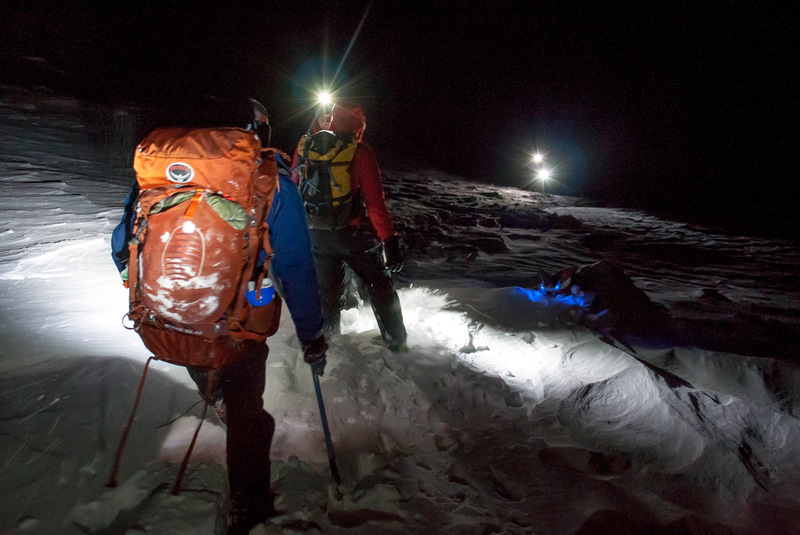 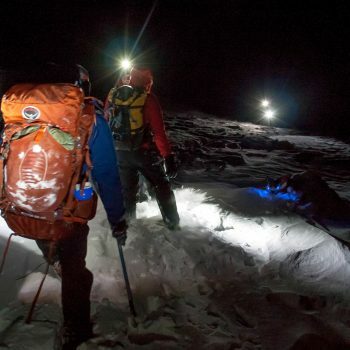 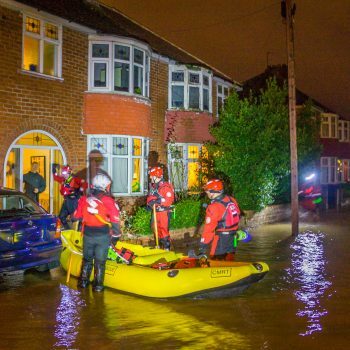 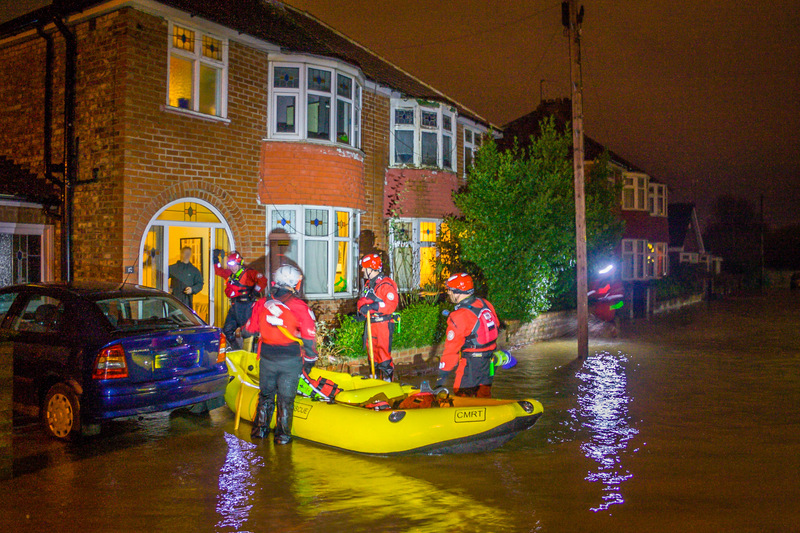 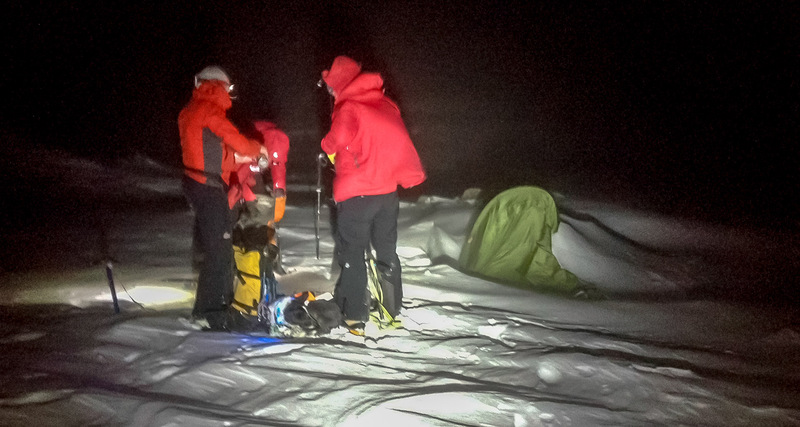 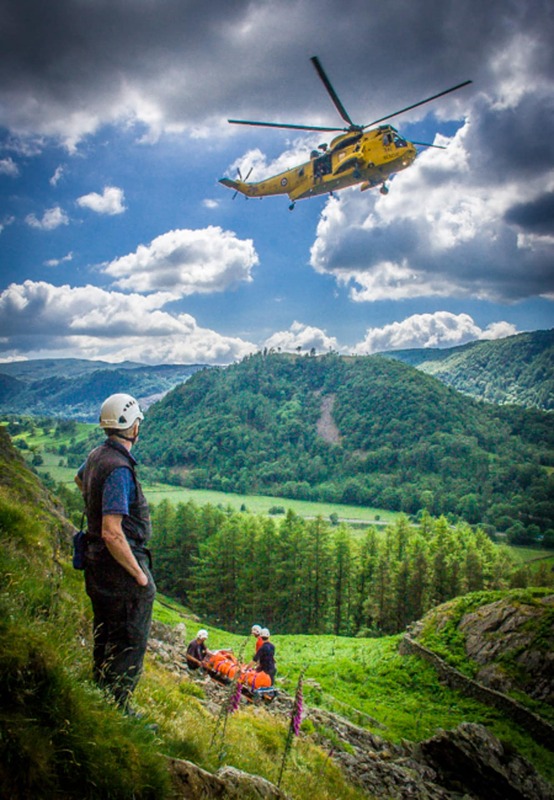 Photographs are important both as a record of events and to educate the public regarding what we get up to. 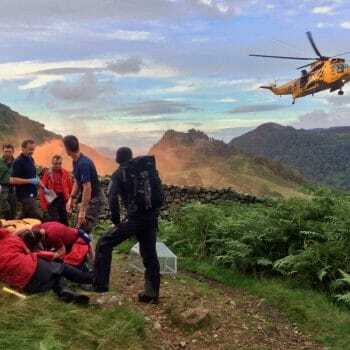 We always anonymise casualties which explains why some faces are blanked out. 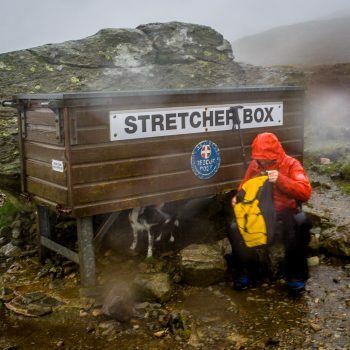 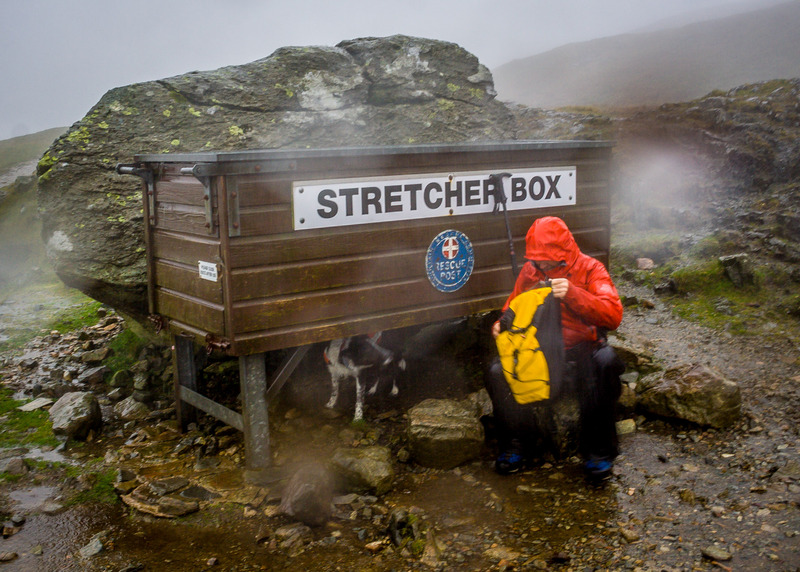 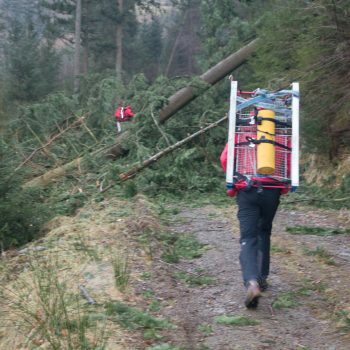 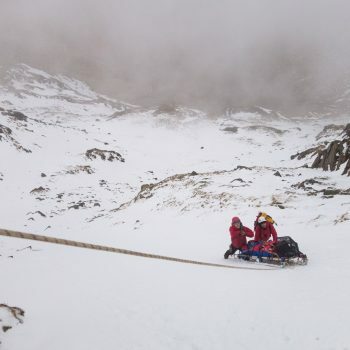 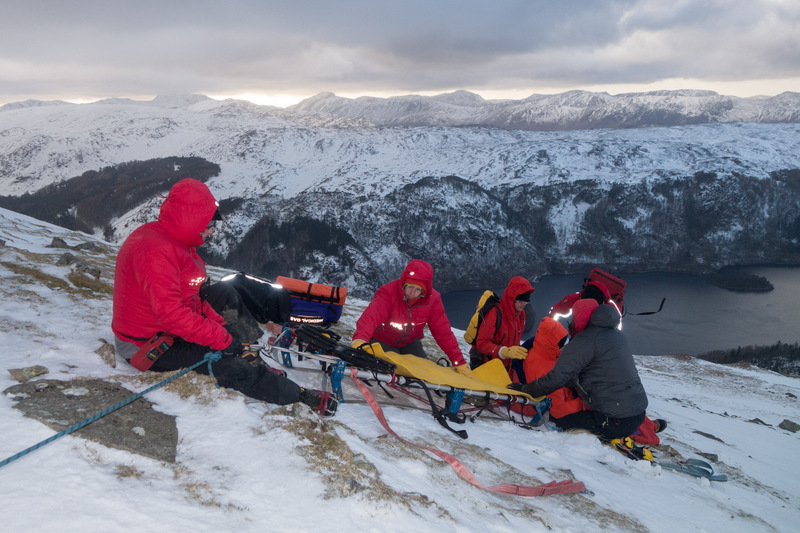 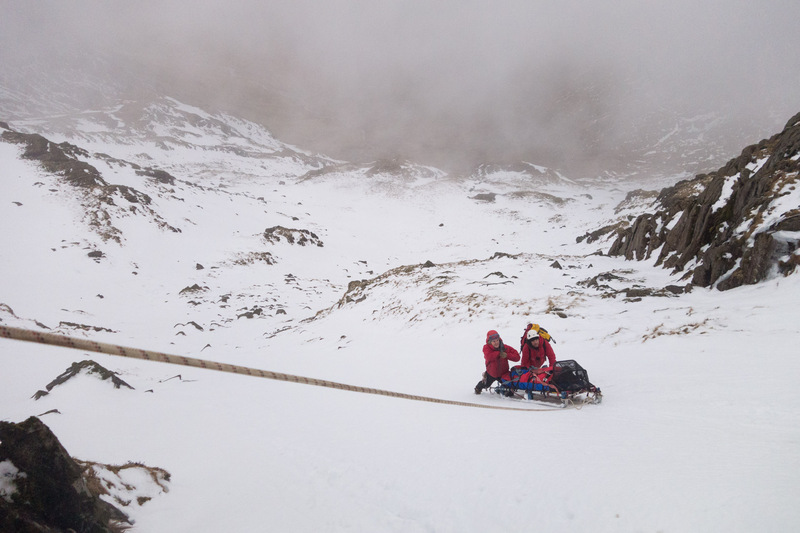 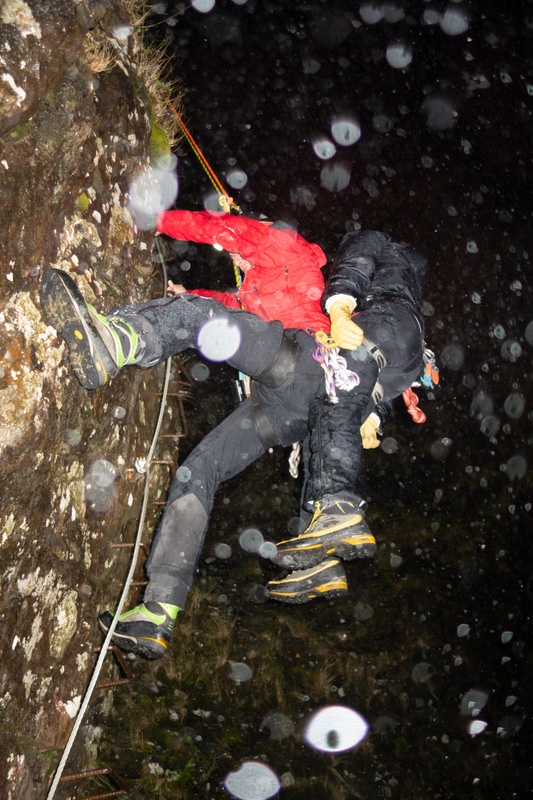 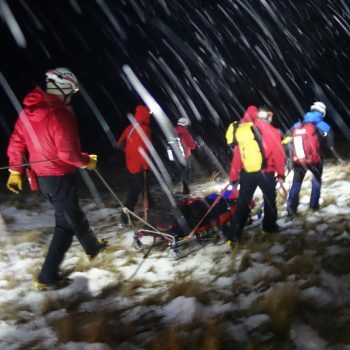 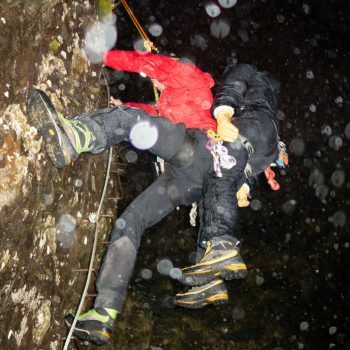 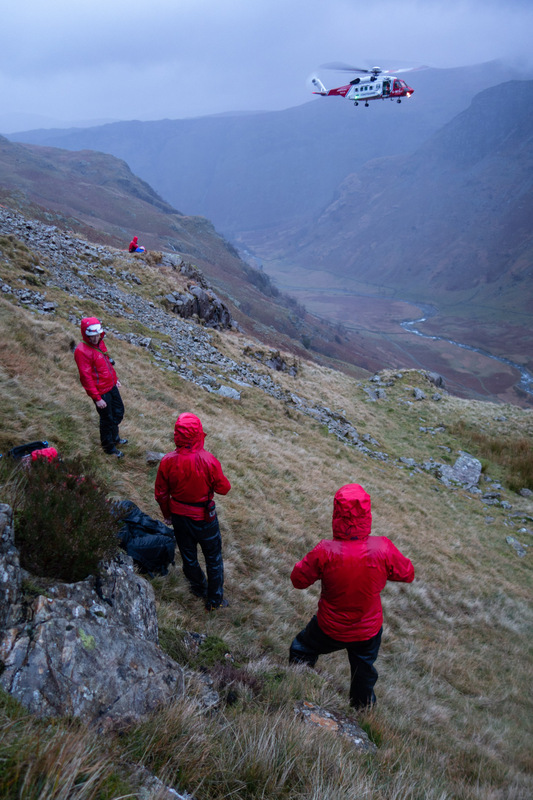 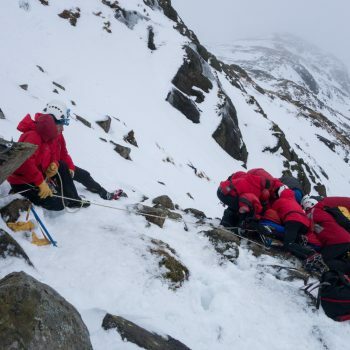 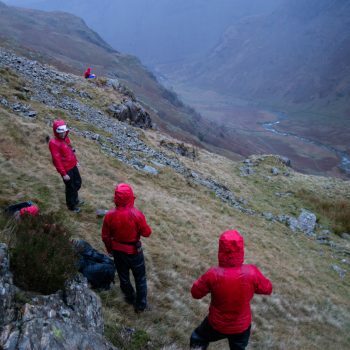 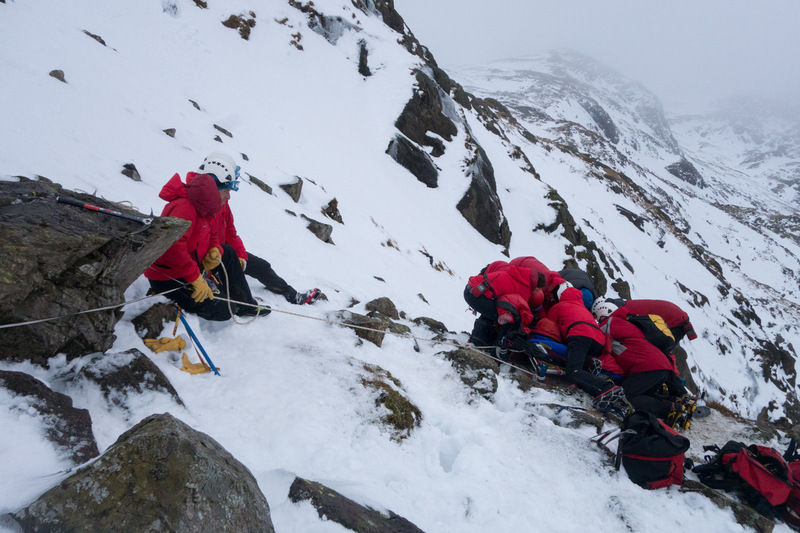 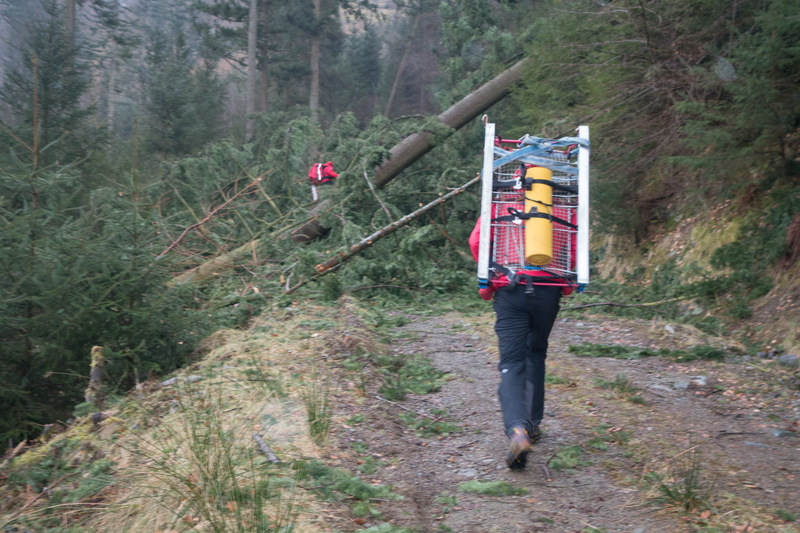 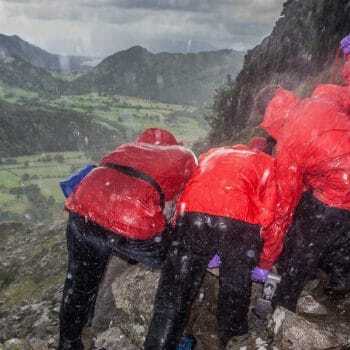 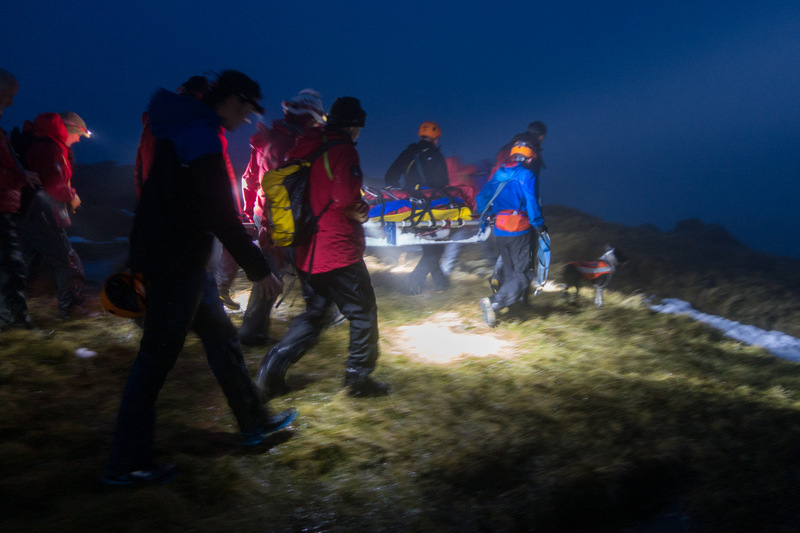 Conditions and available time means it’s not always possible to take photos, obviously the needs of the casualty come first and sometimes it’s just not practical to take a camera out in the pouring rain or blizzard. 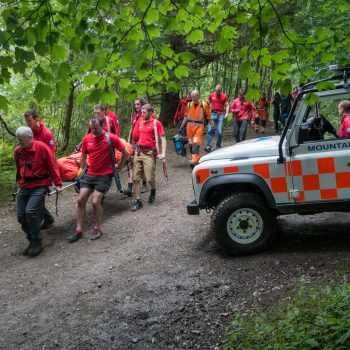 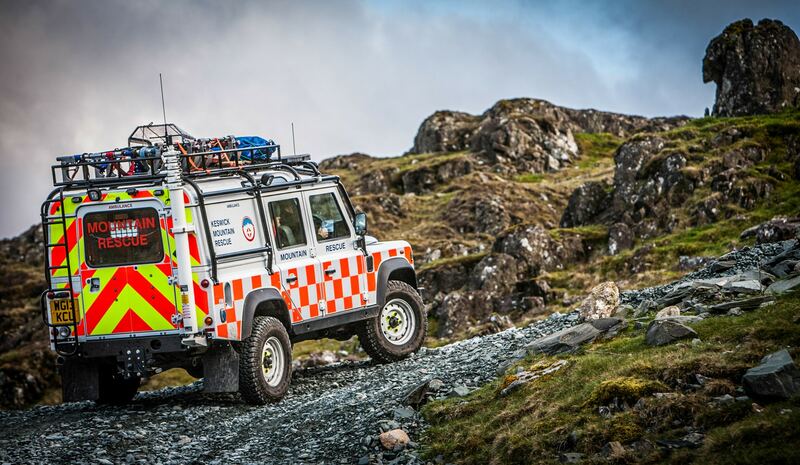 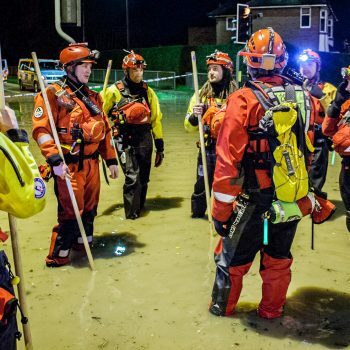 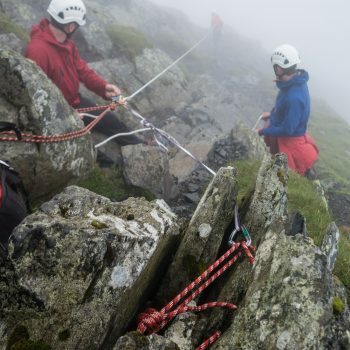 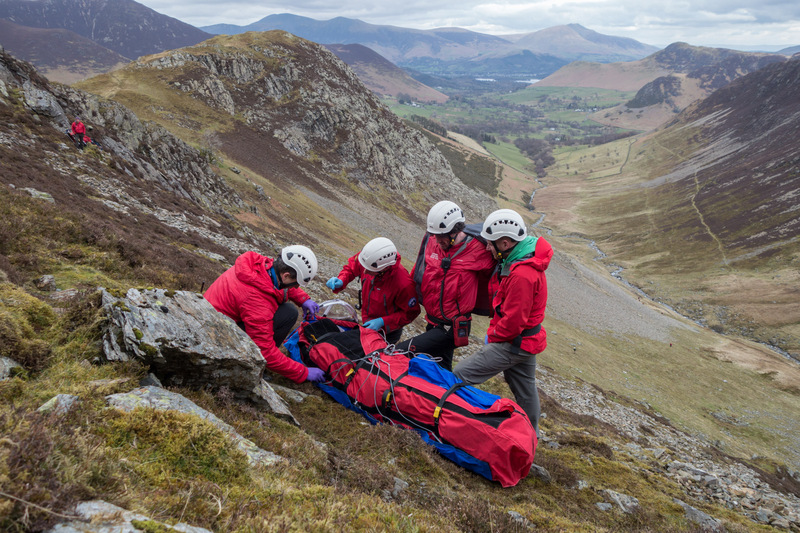 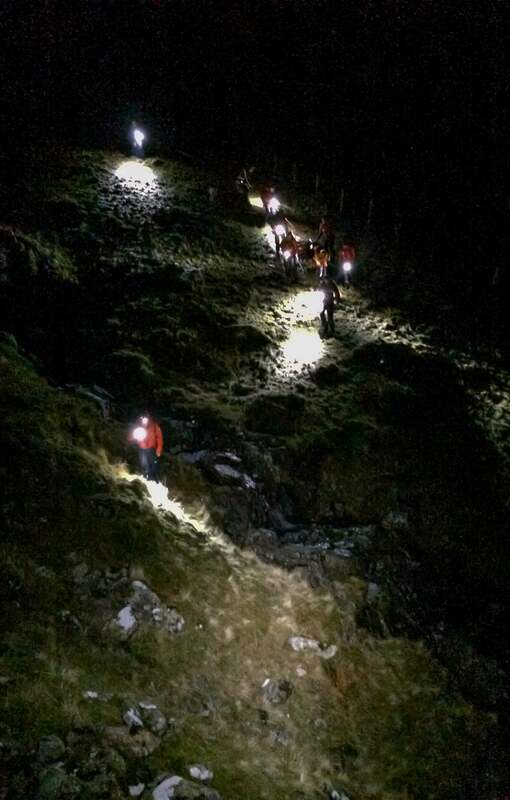 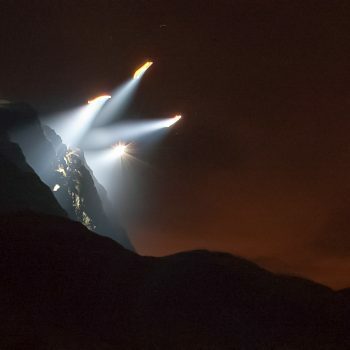 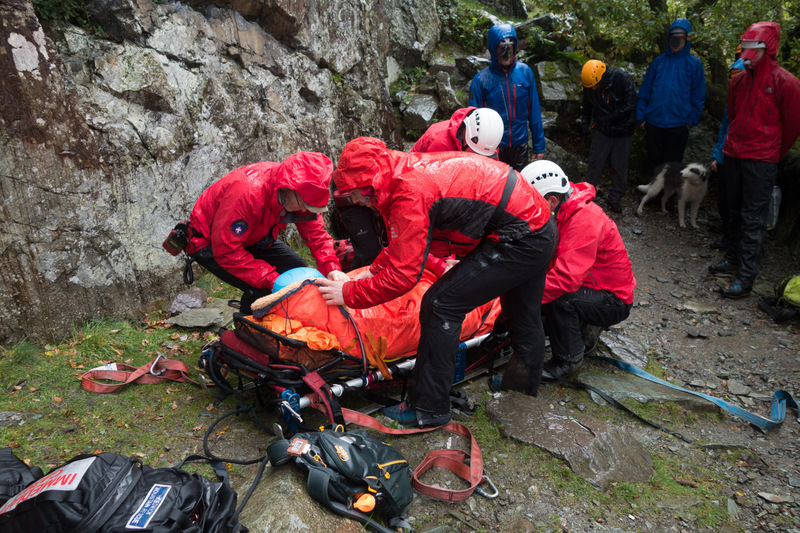 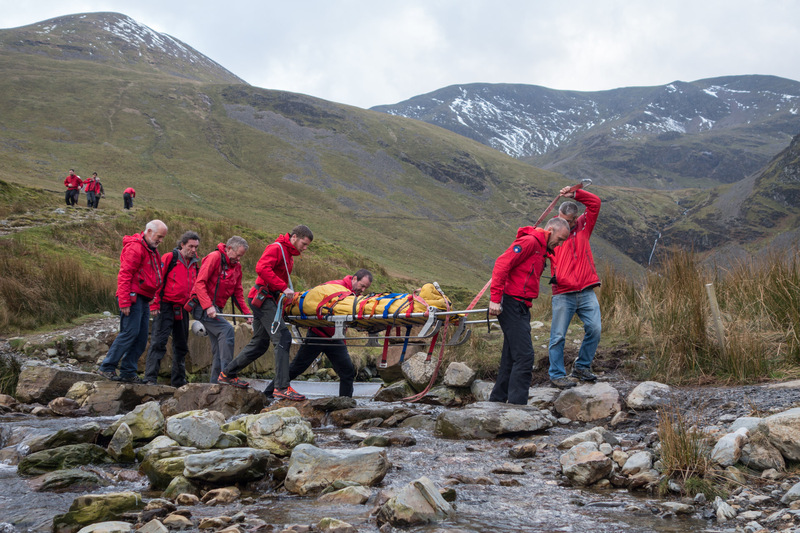 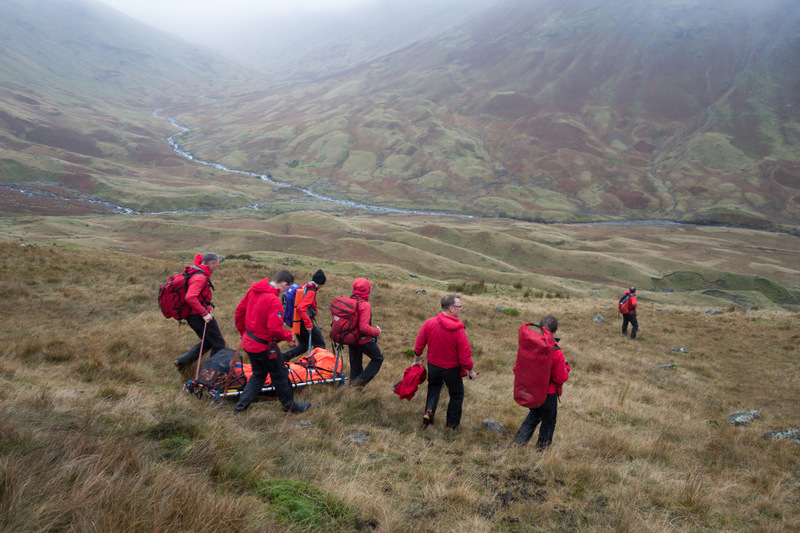 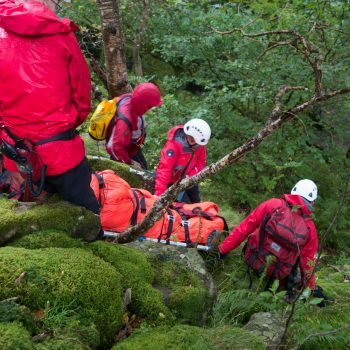 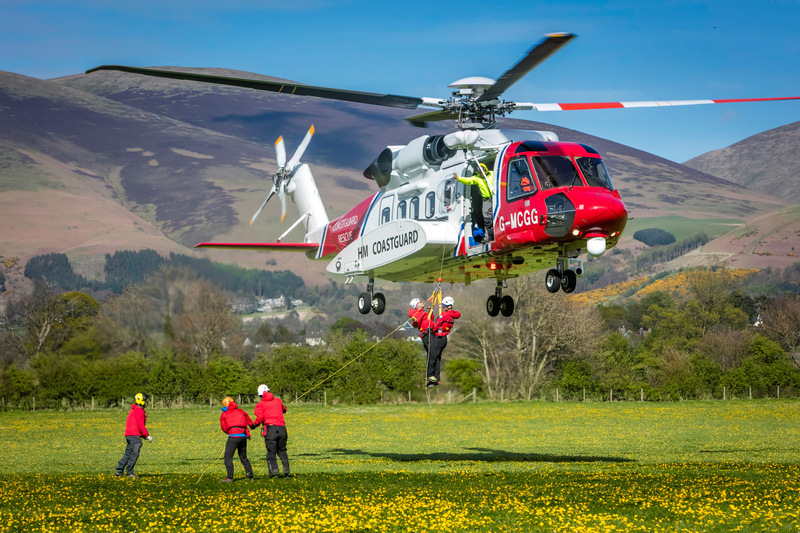 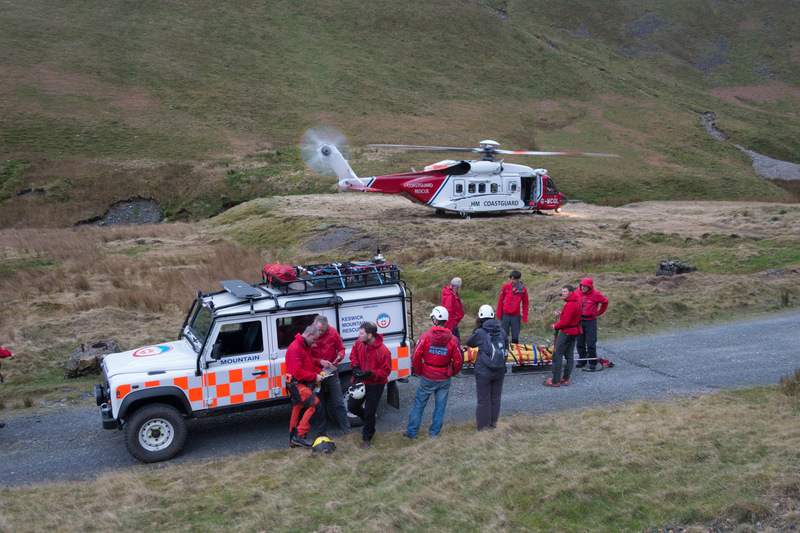 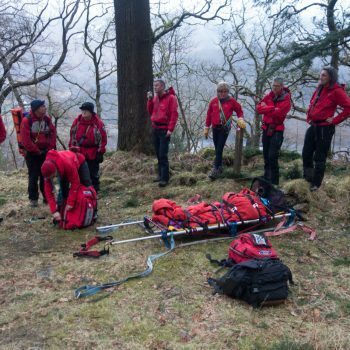 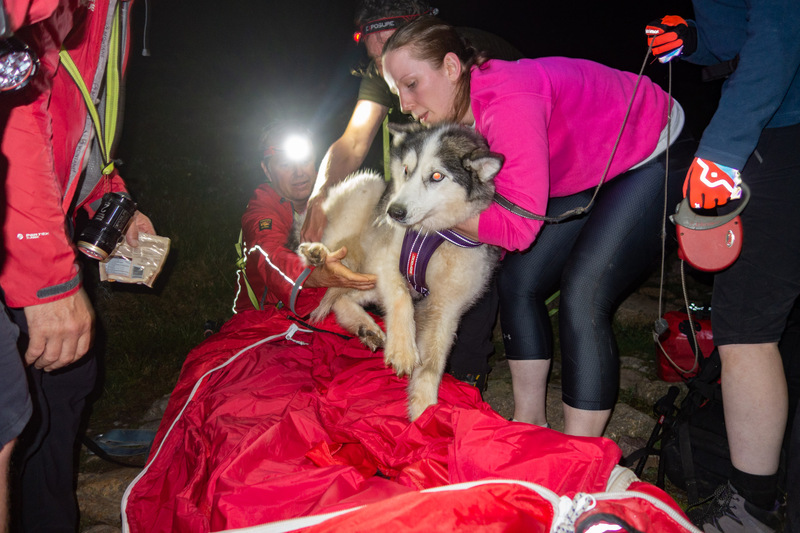 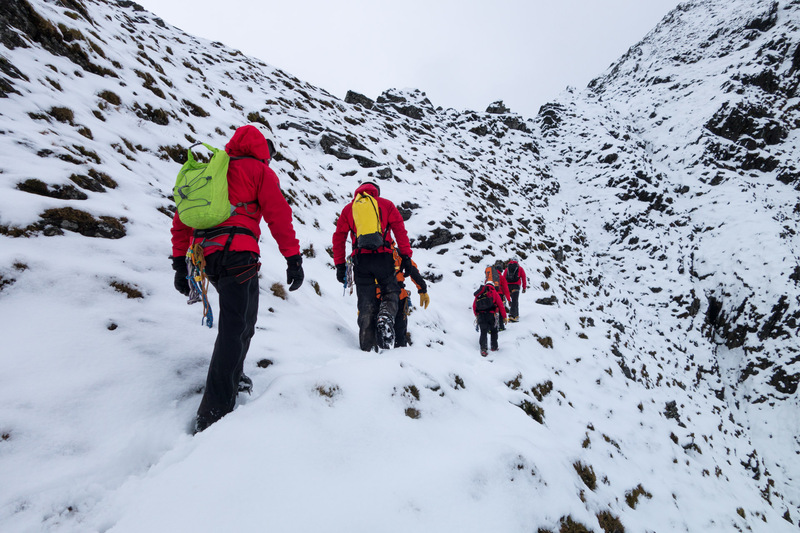 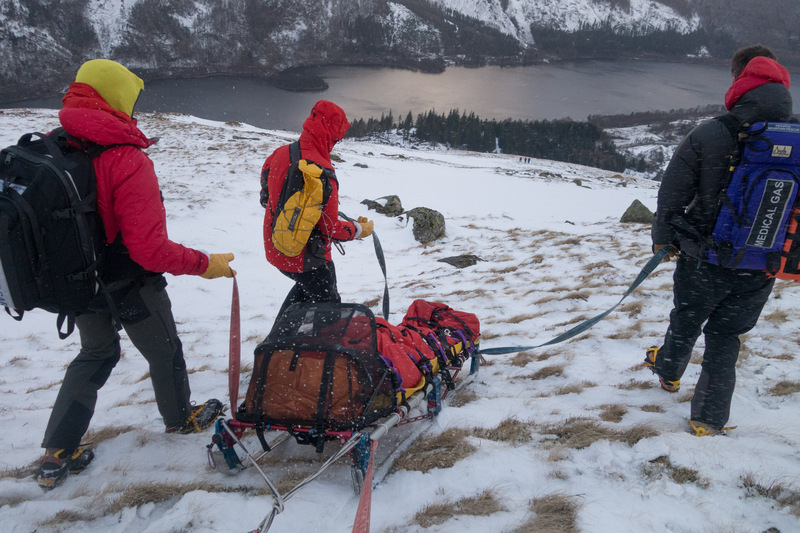 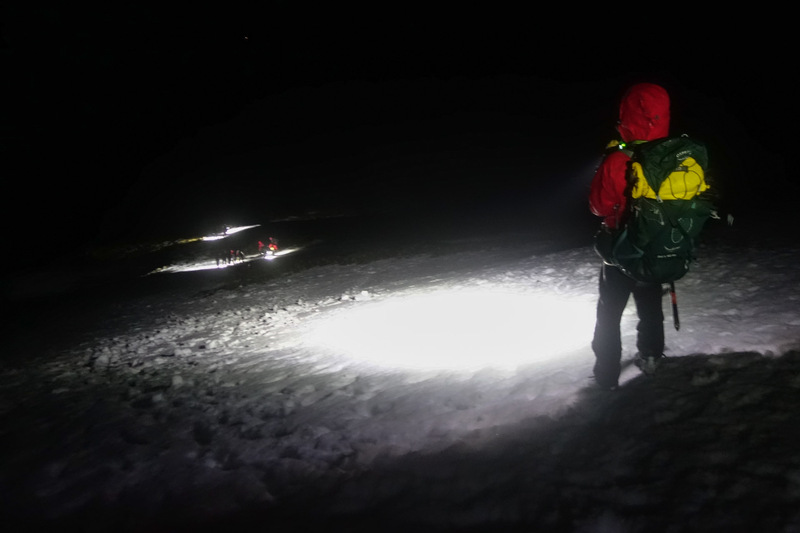 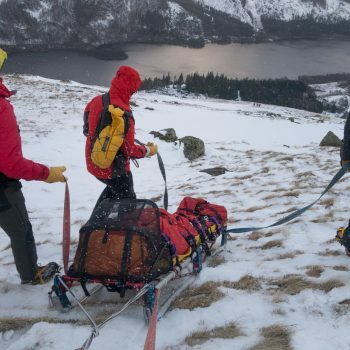 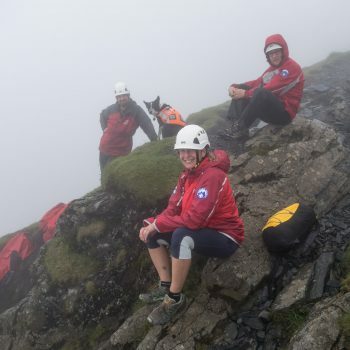 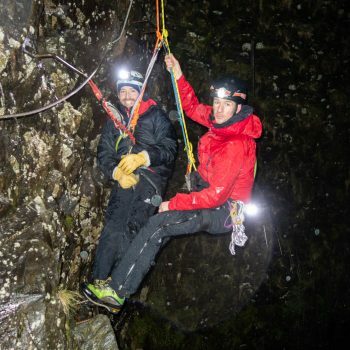 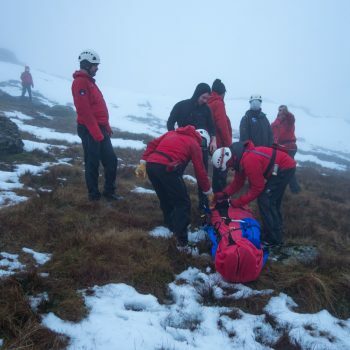 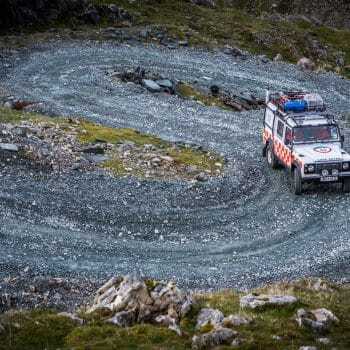 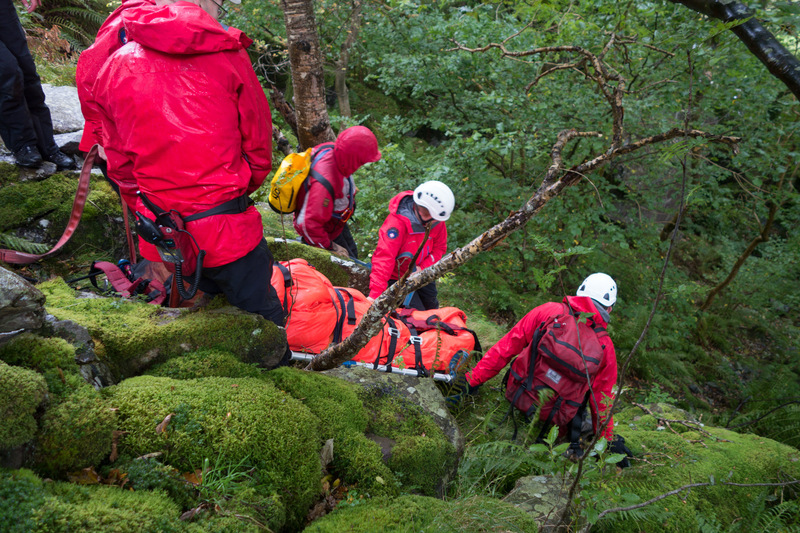 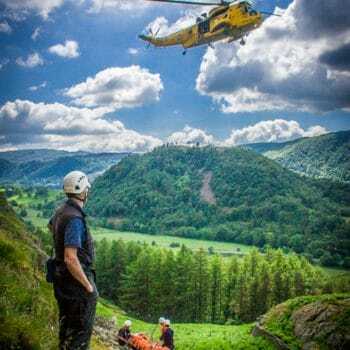 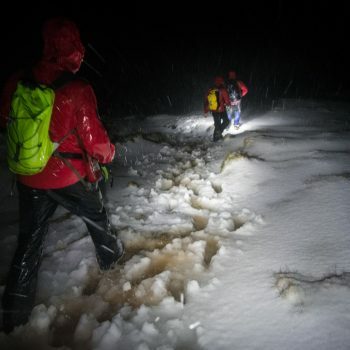 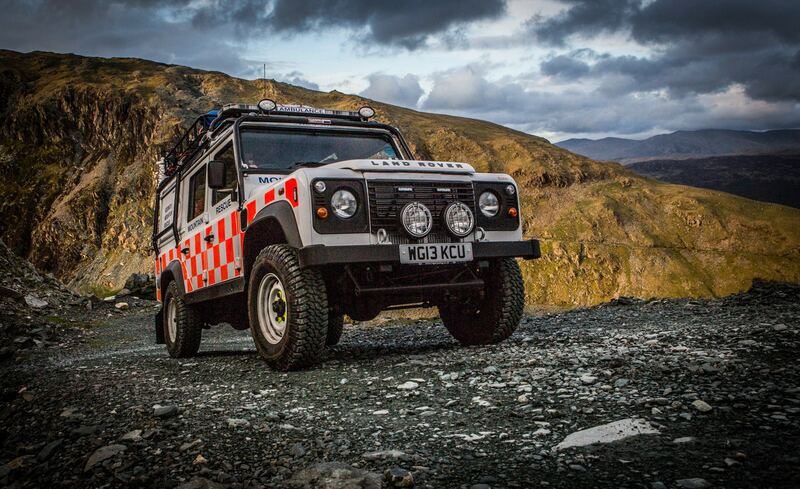 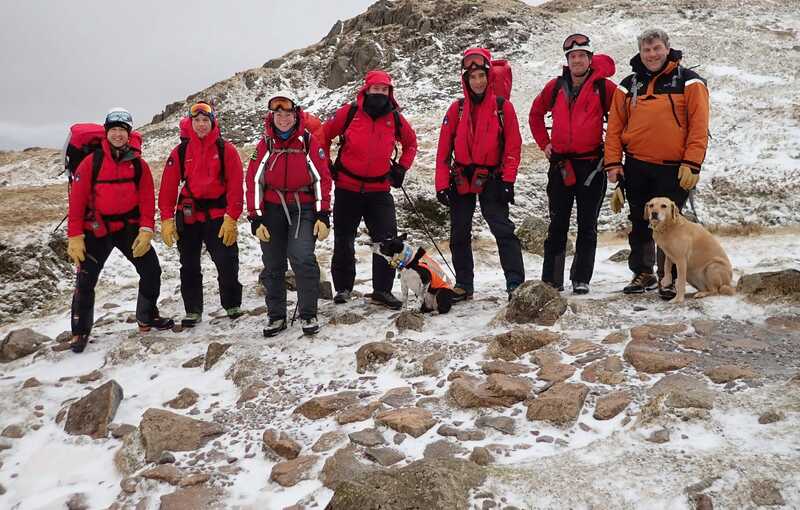 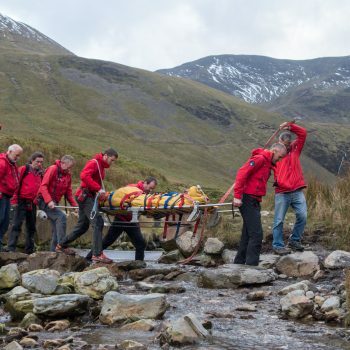 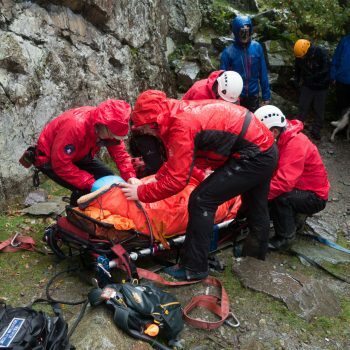 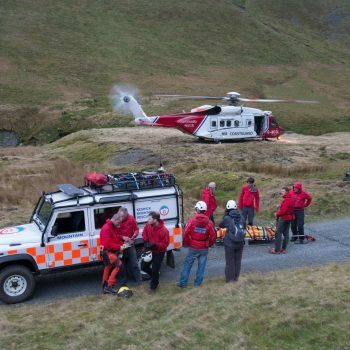 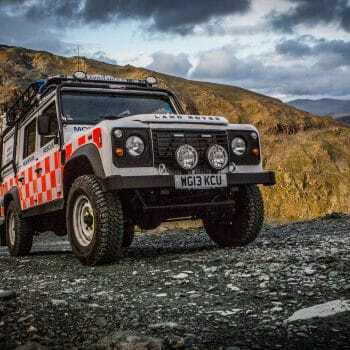 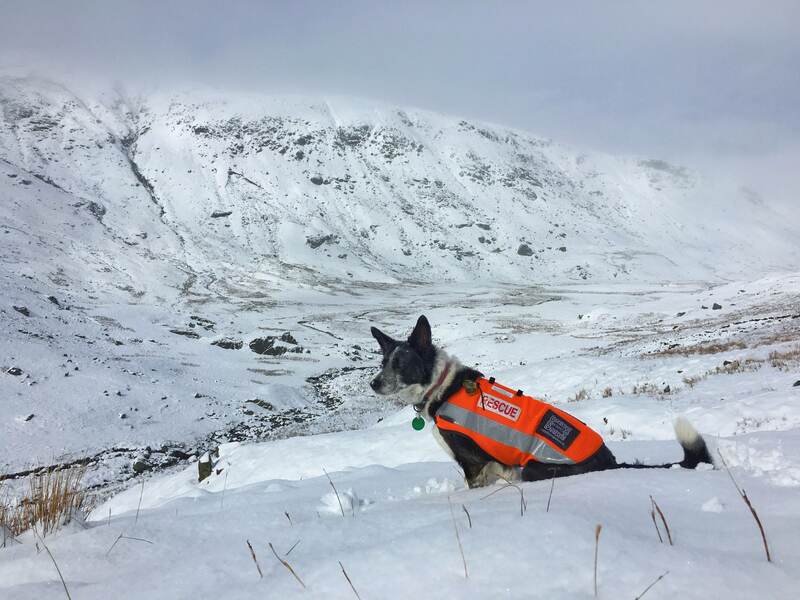 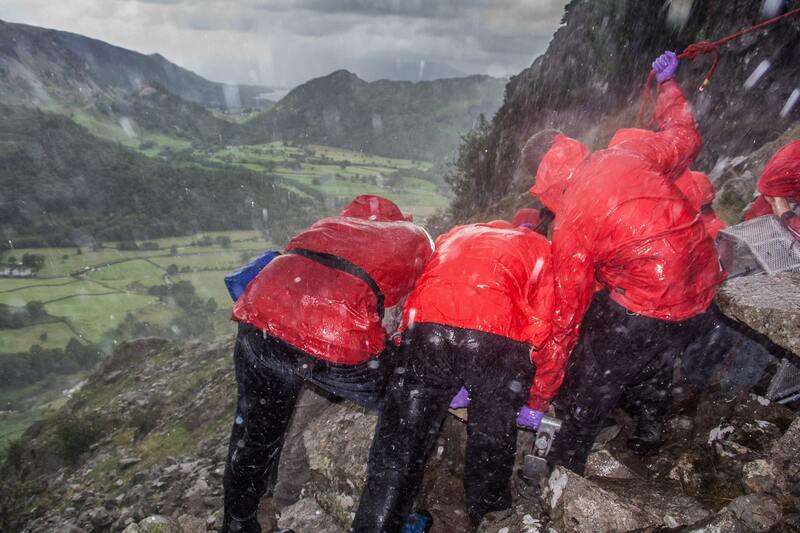 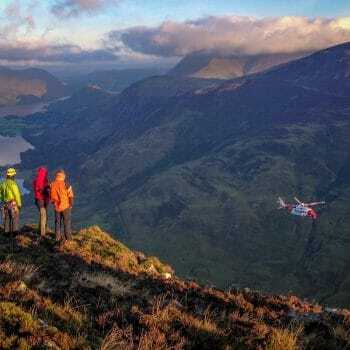 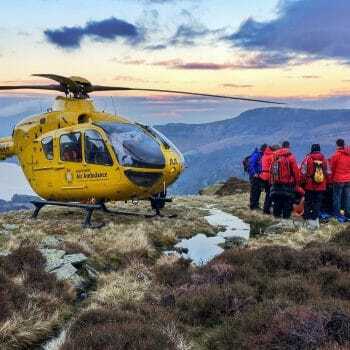 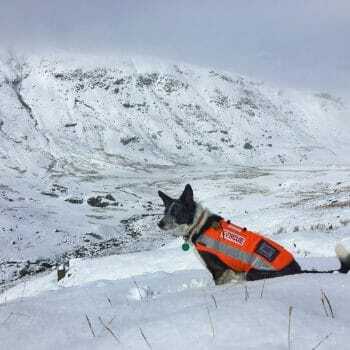 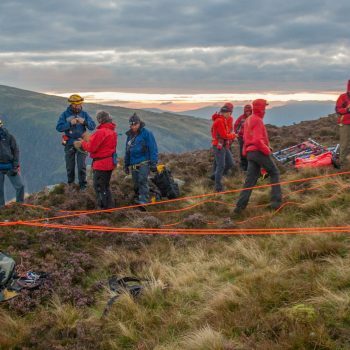 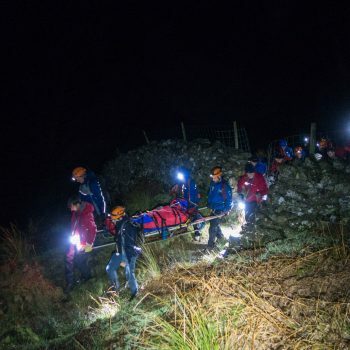 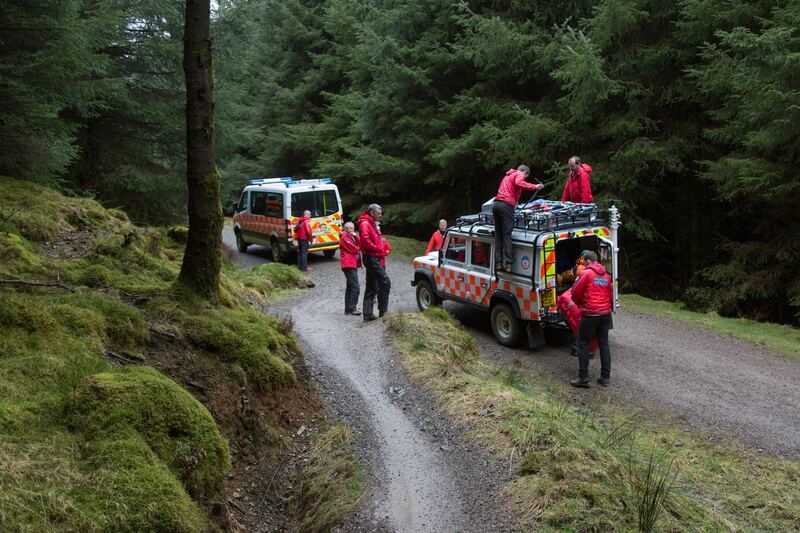 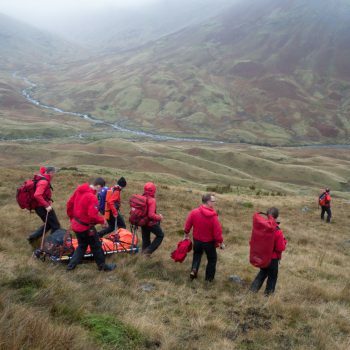 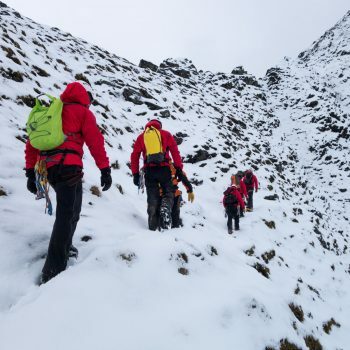 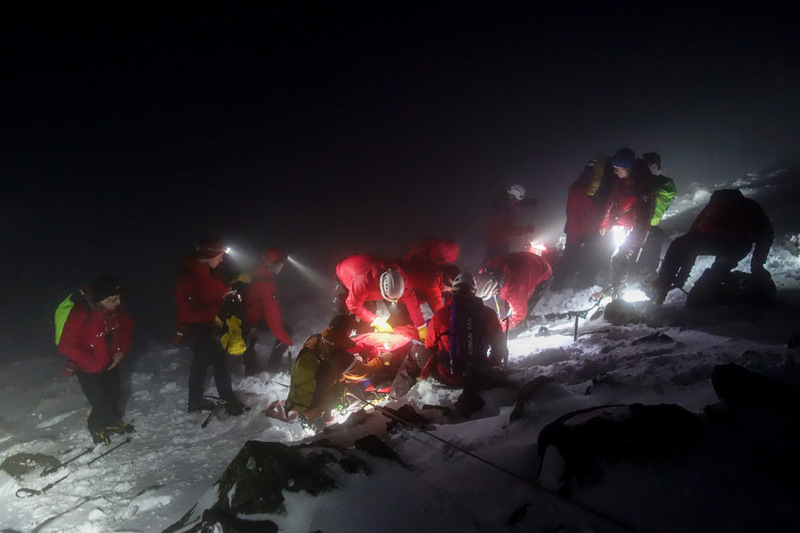 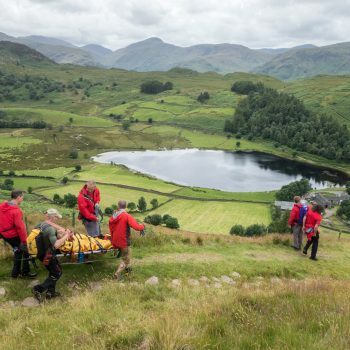 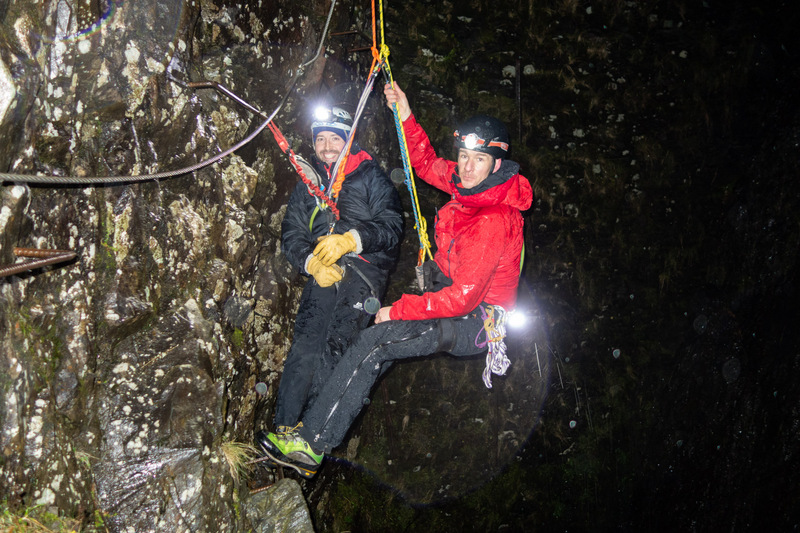 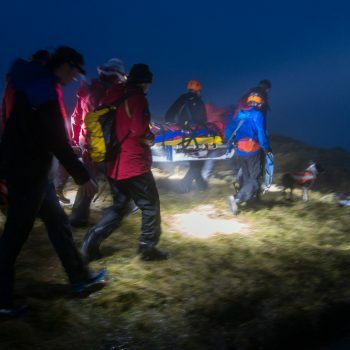 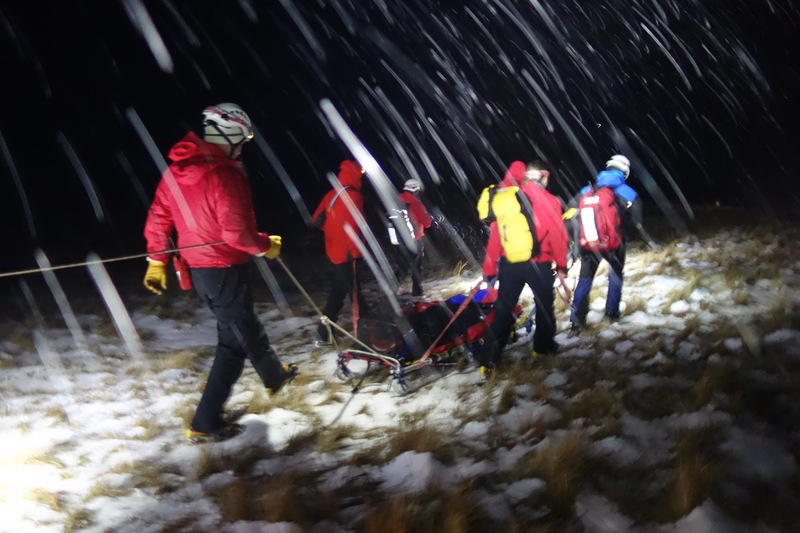 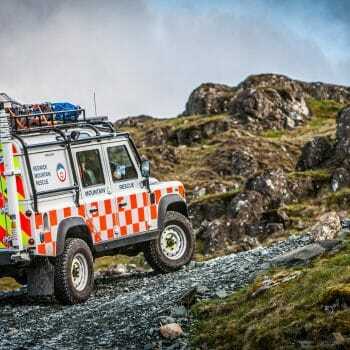 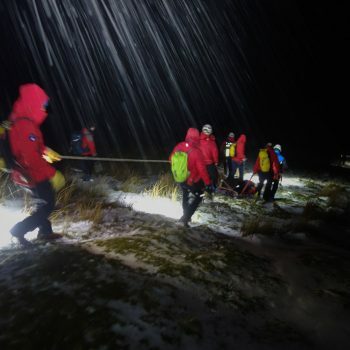 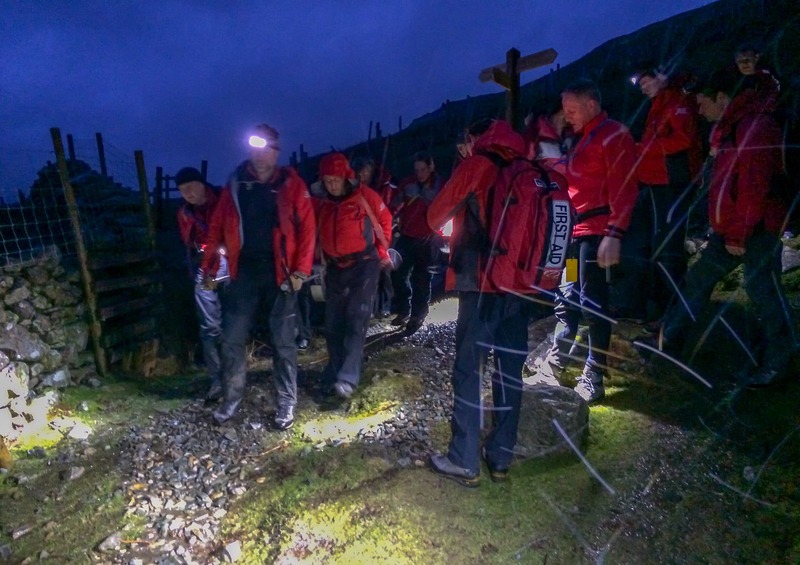 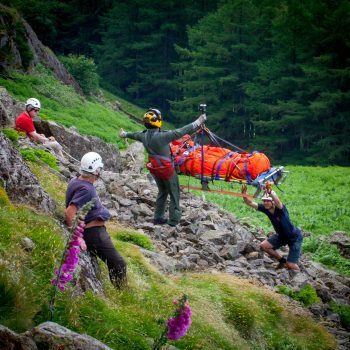 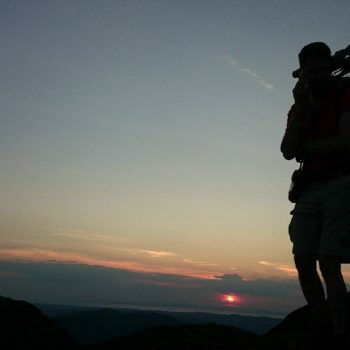 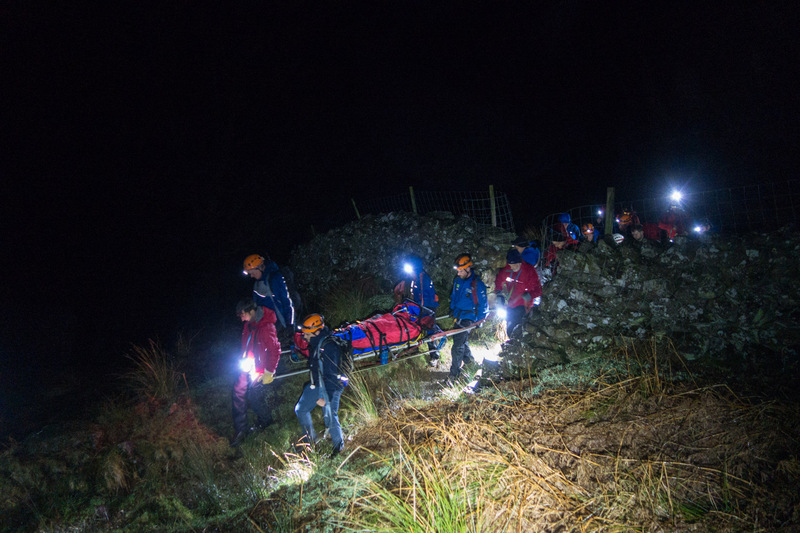 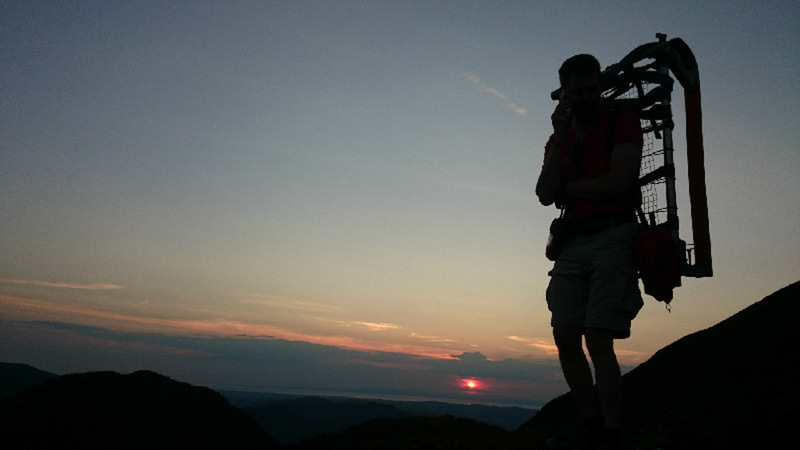 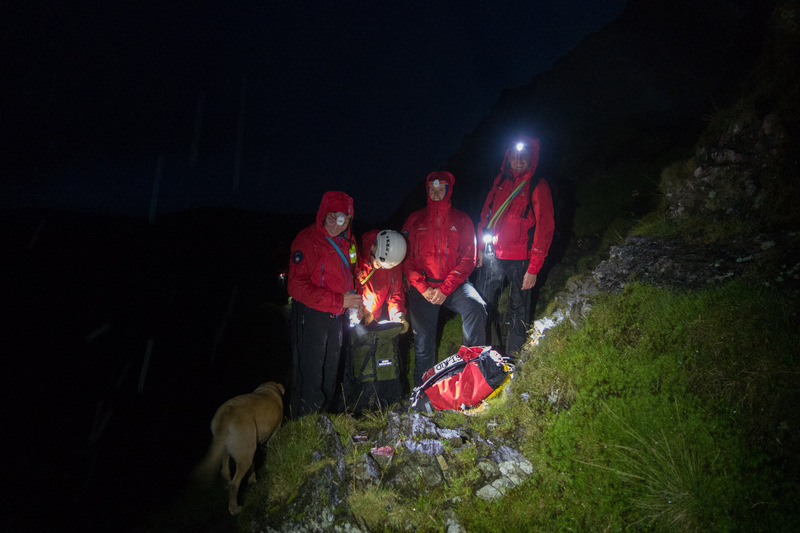 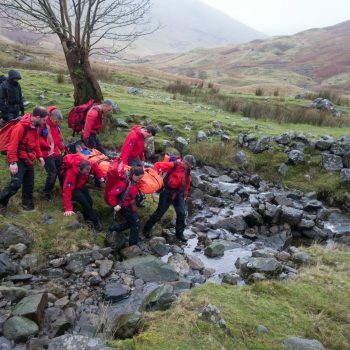 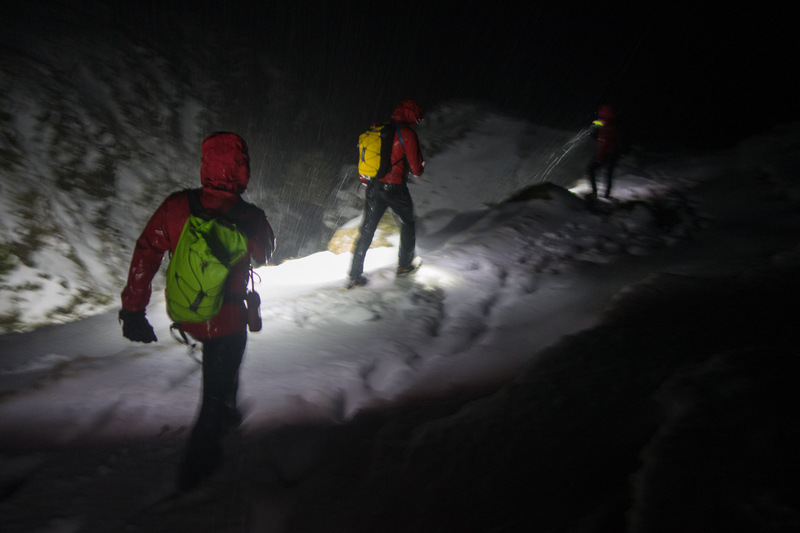 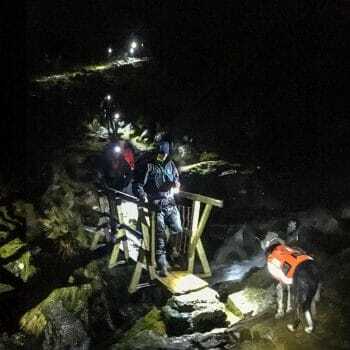 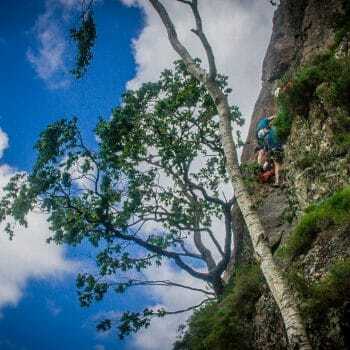 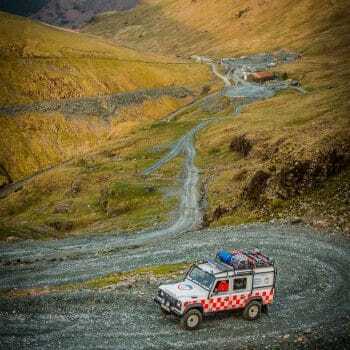 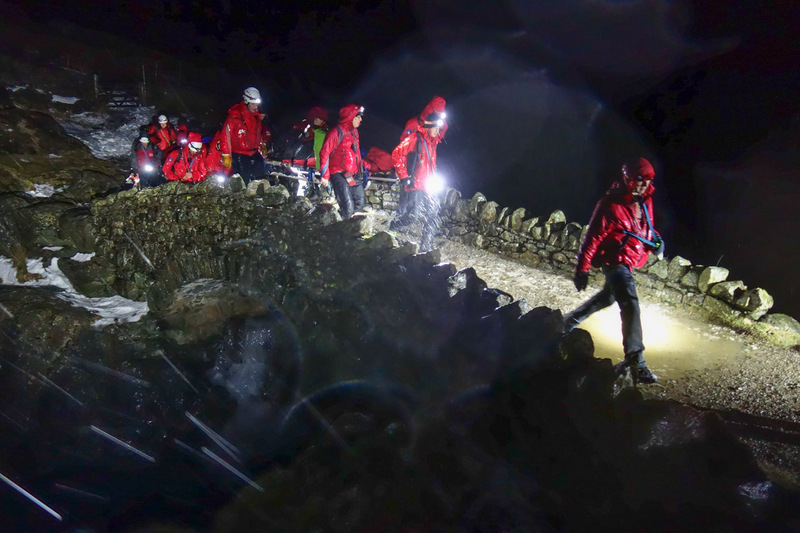 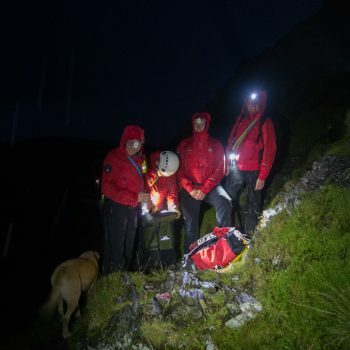 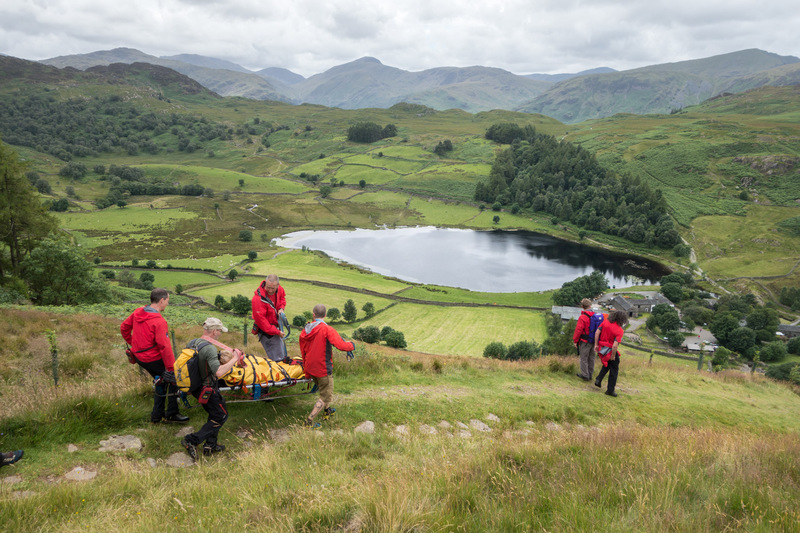 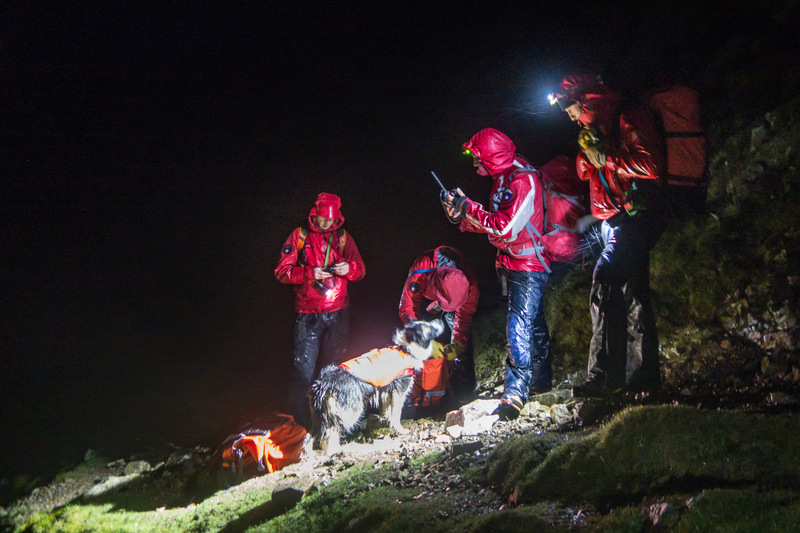 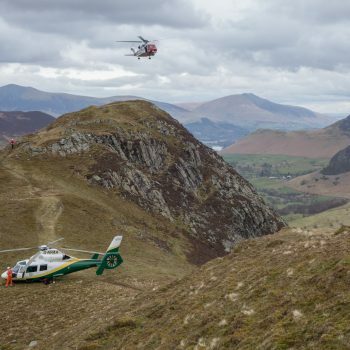 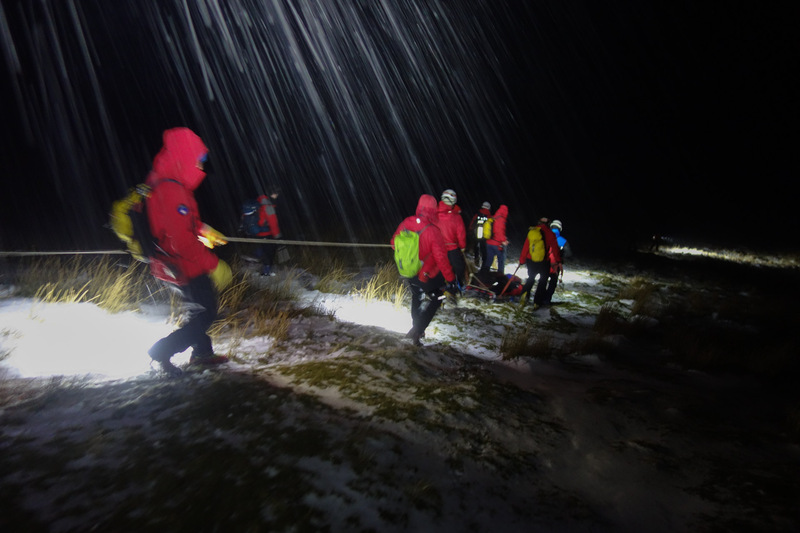 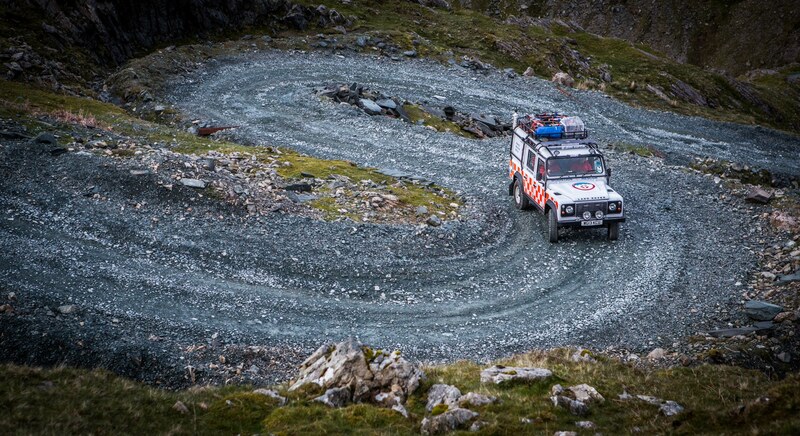 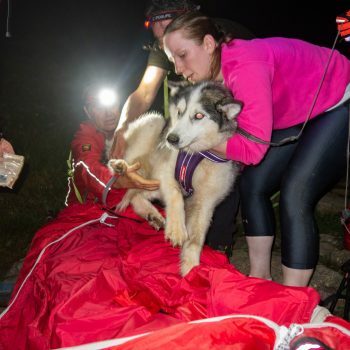 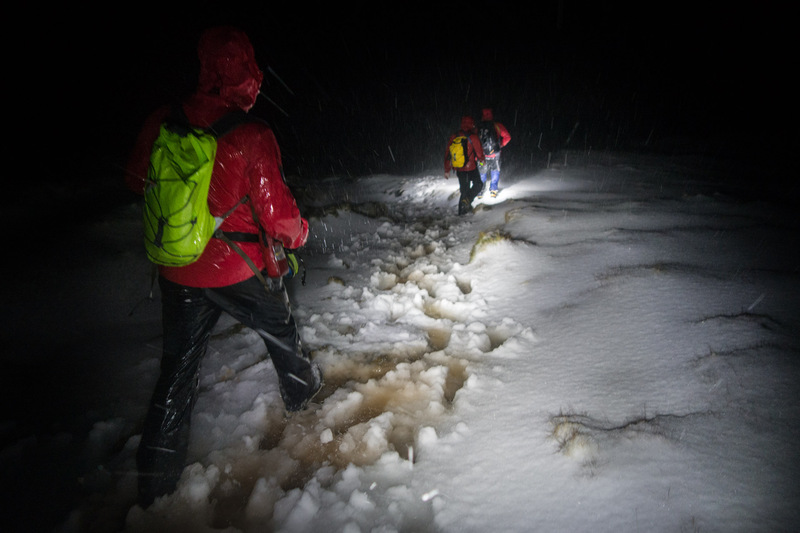 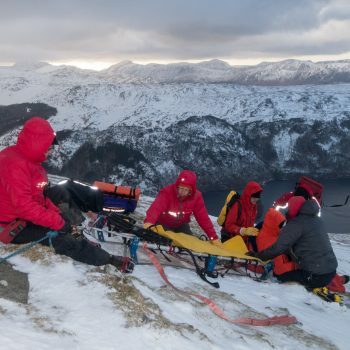 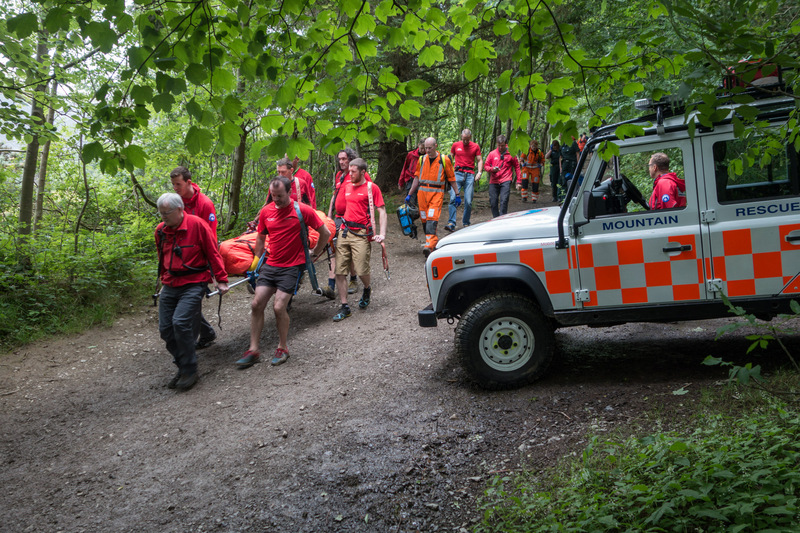 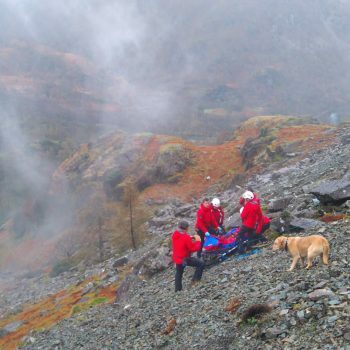 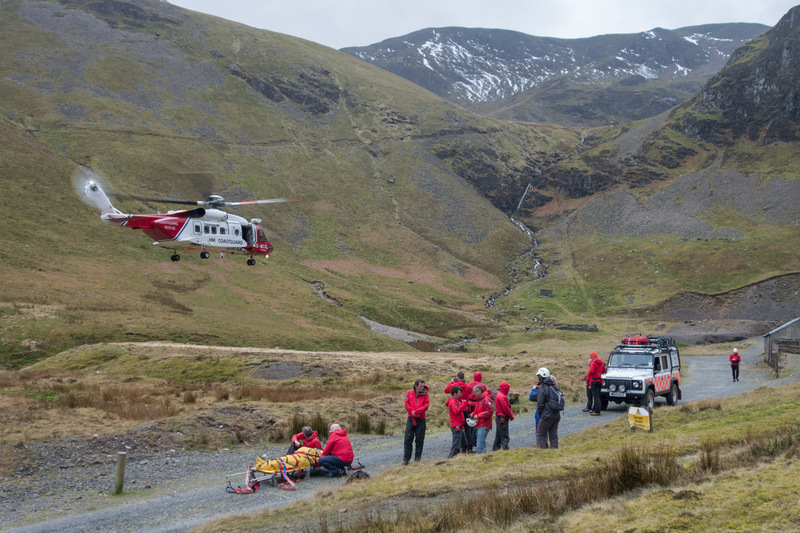 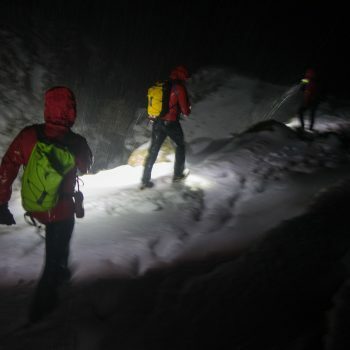 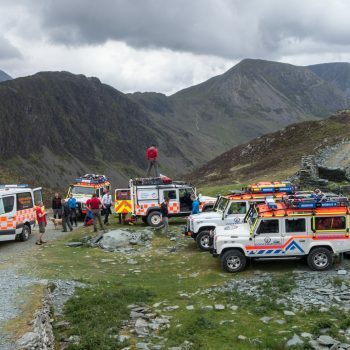 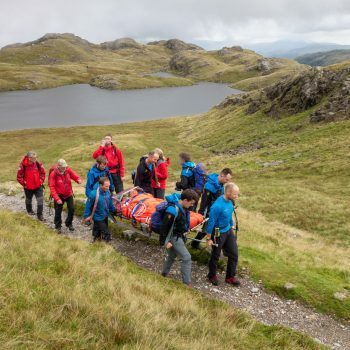 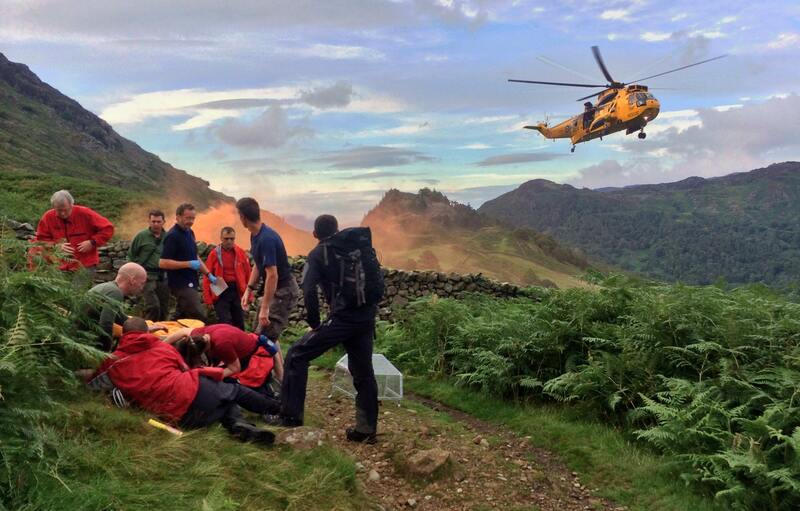 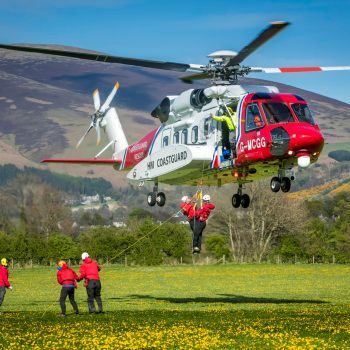 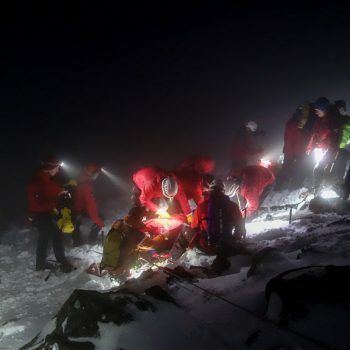 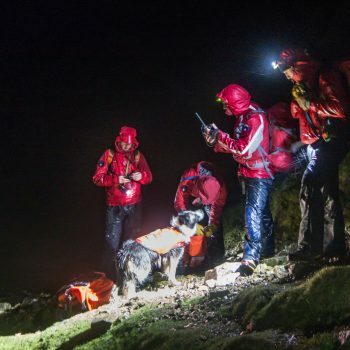 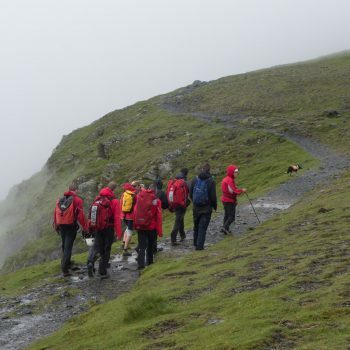 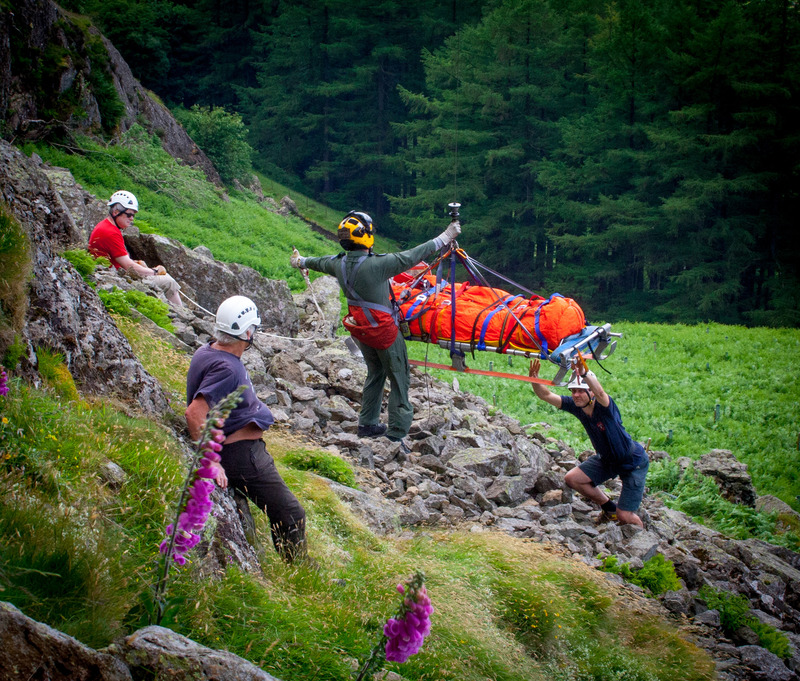 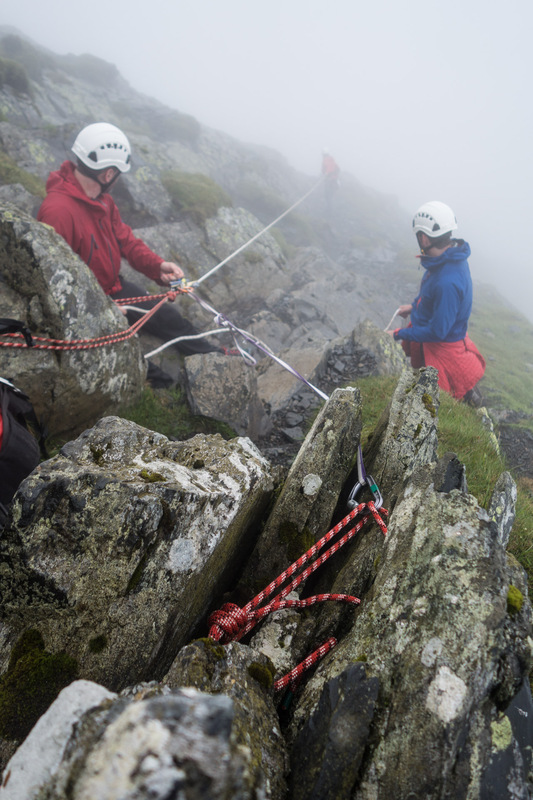 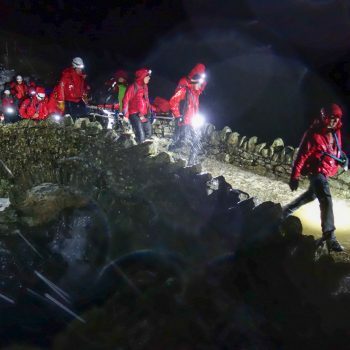 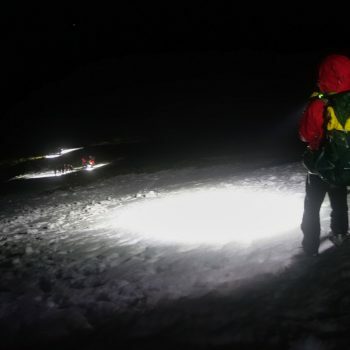 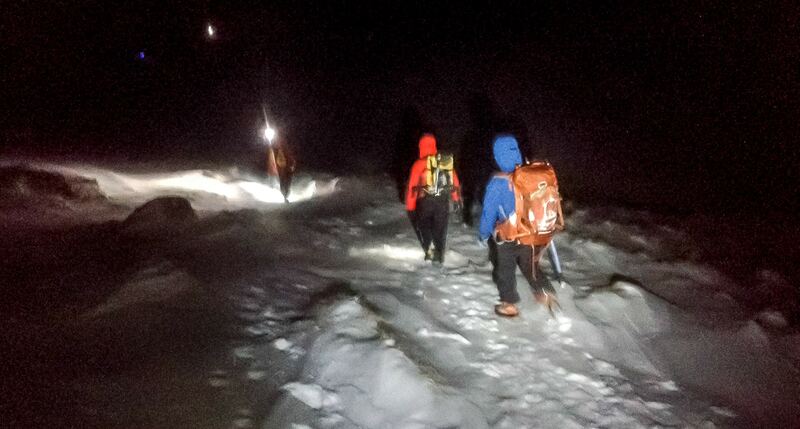 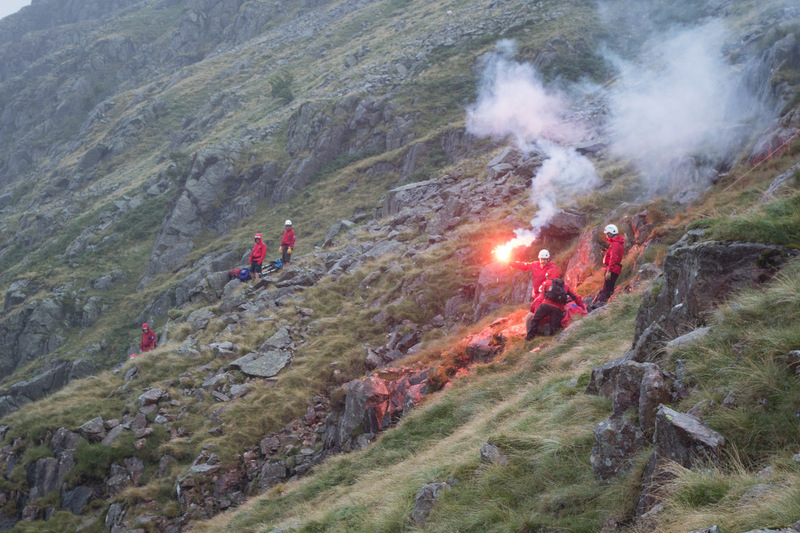 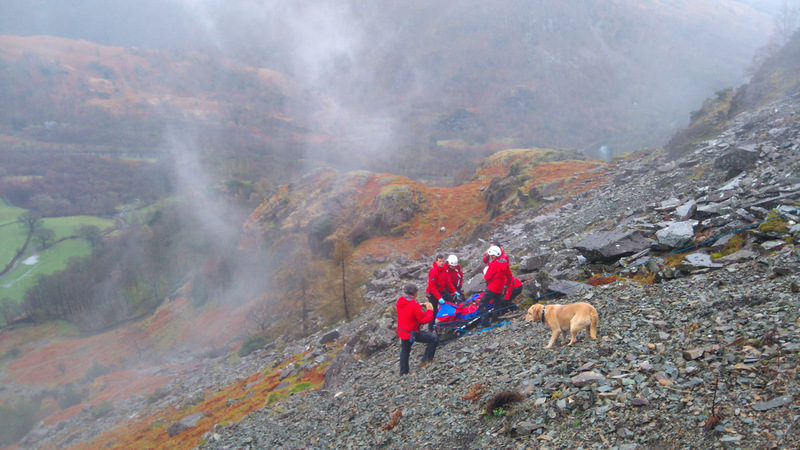 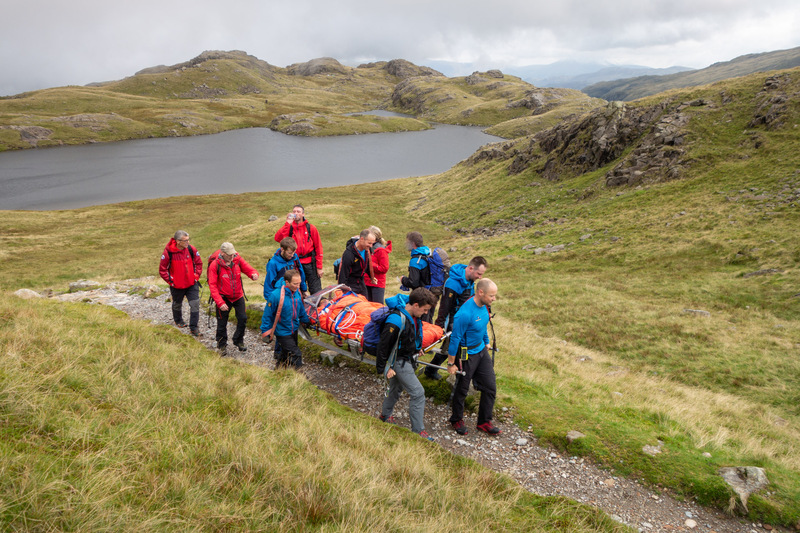 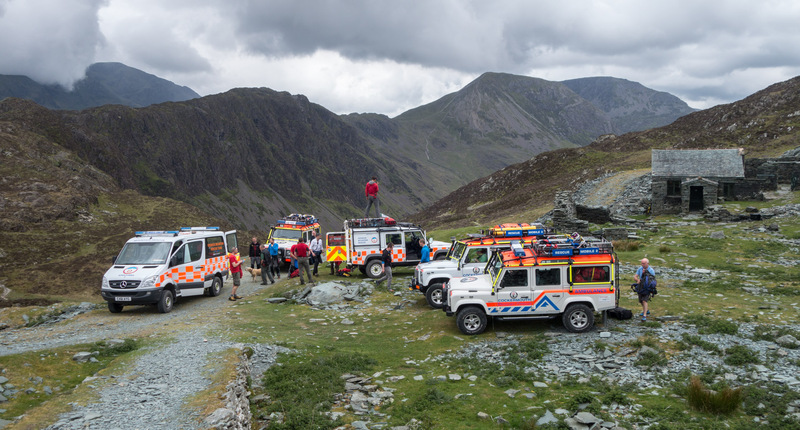 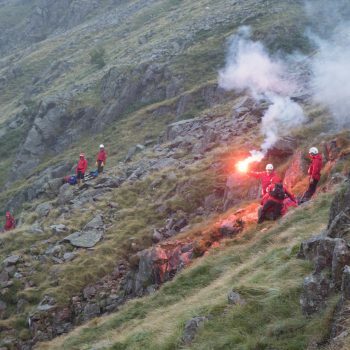 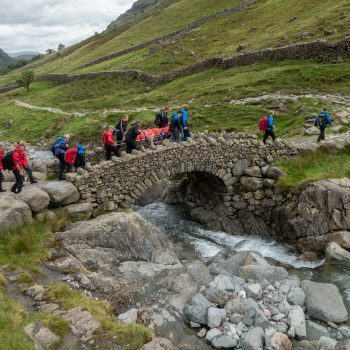 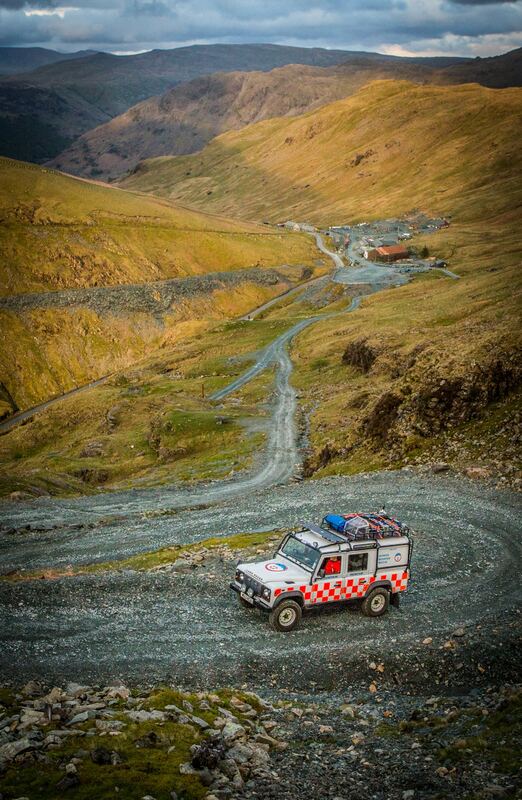 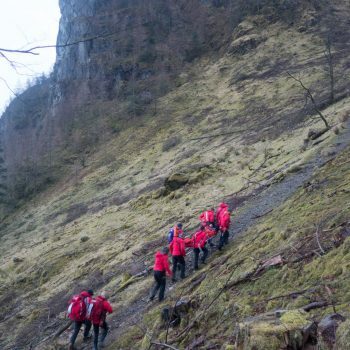 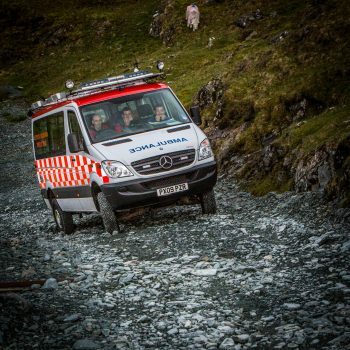 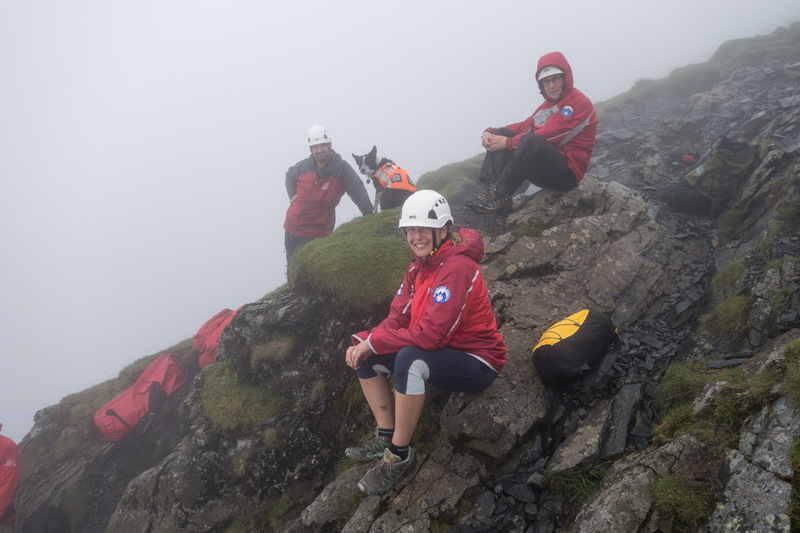 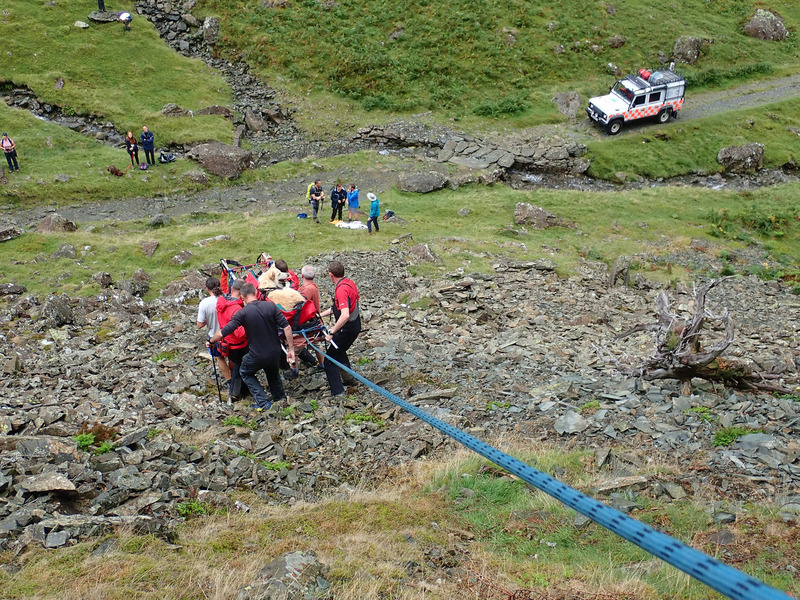 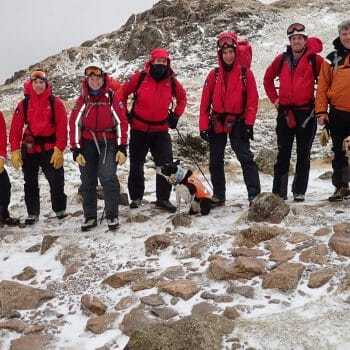 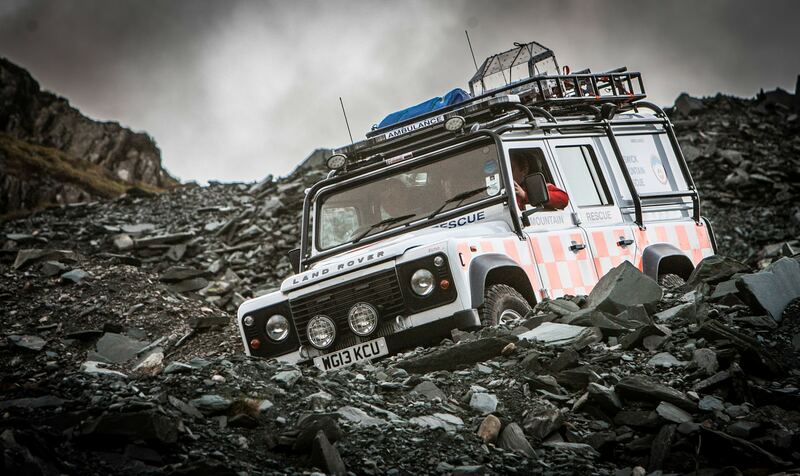 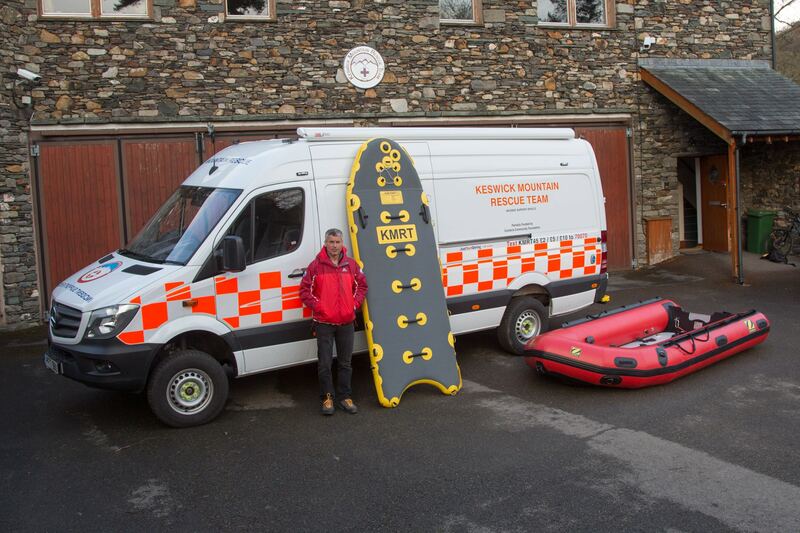 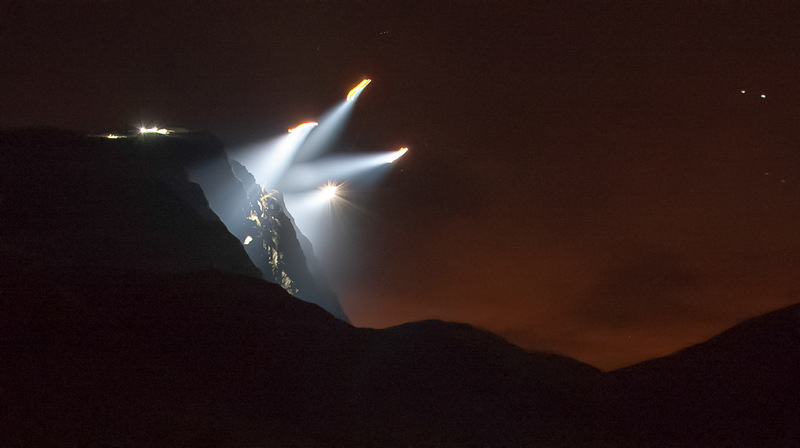 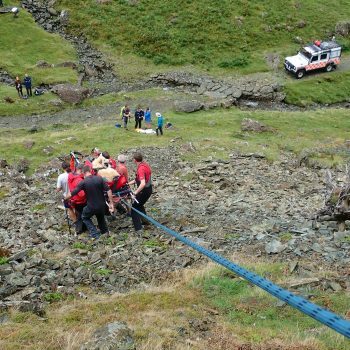 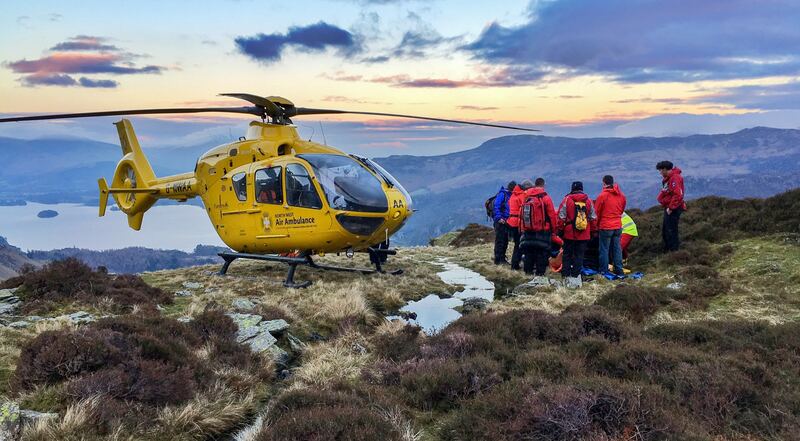 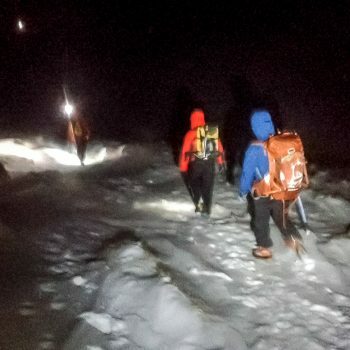 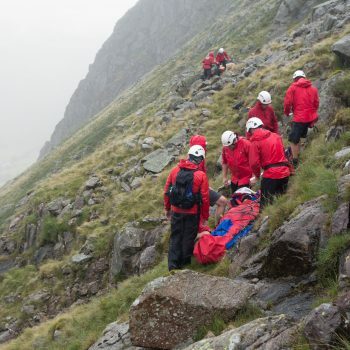 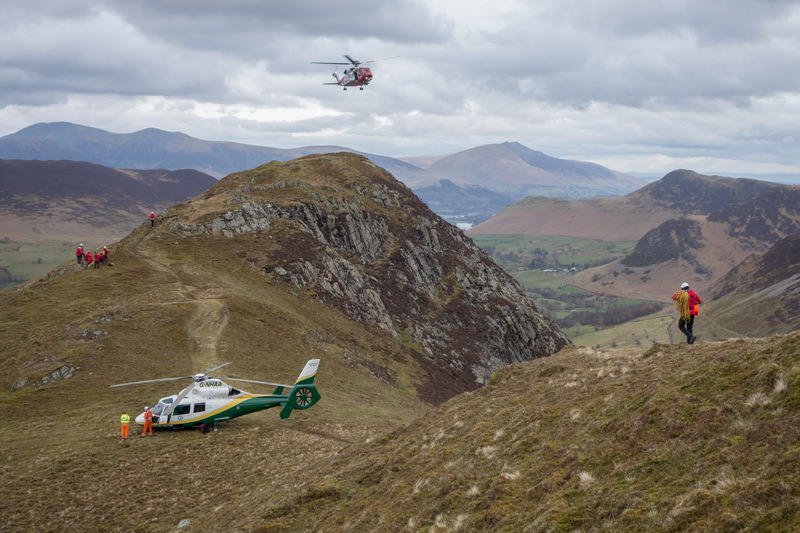 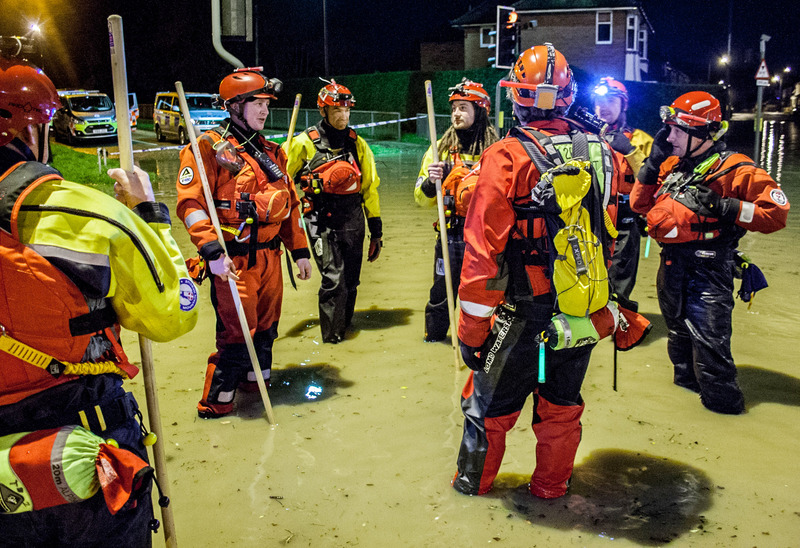 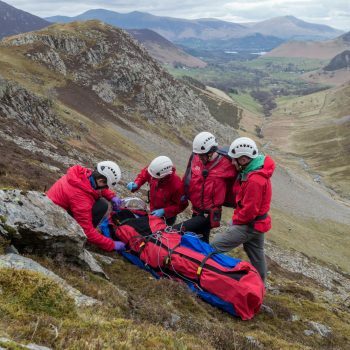 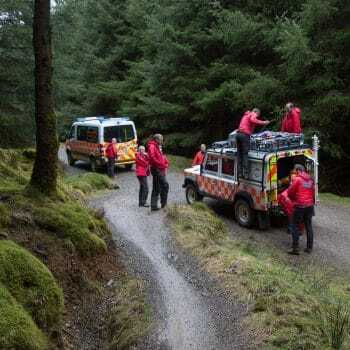 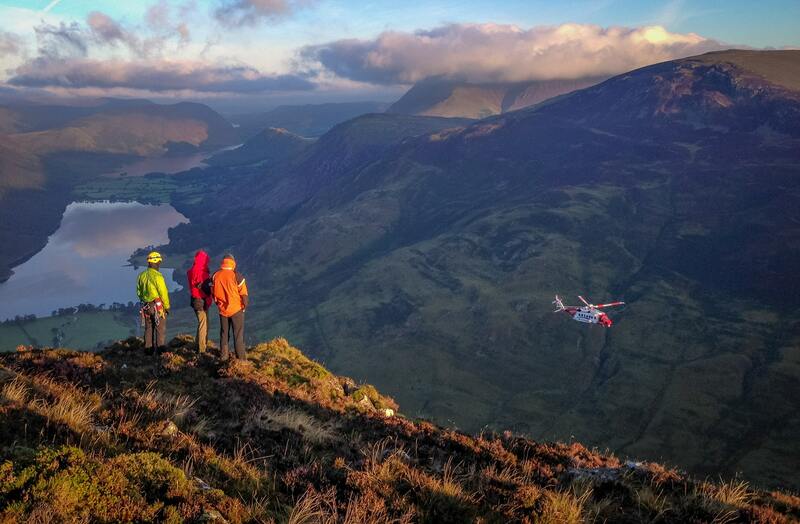 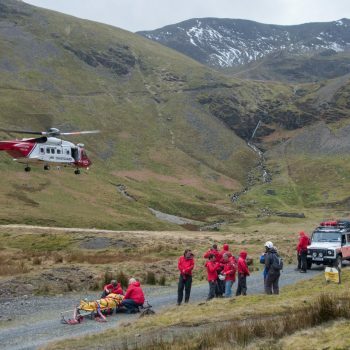 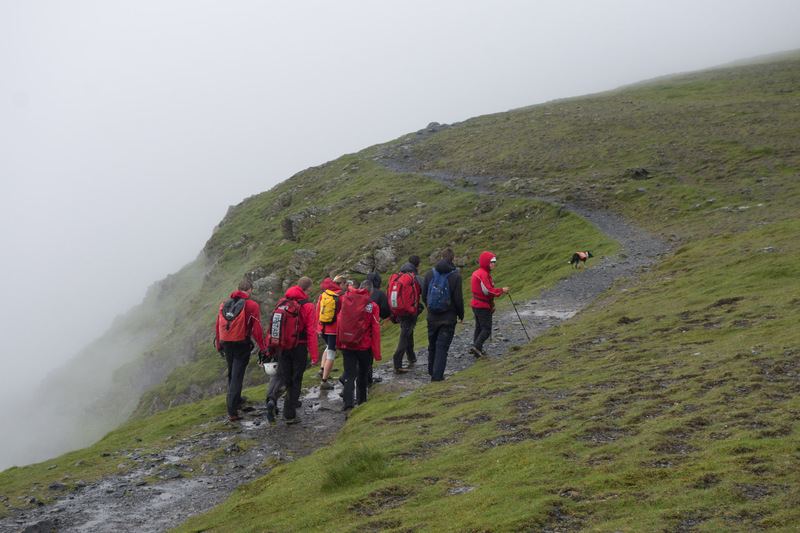 If you would like to licence any of these or some of the thousands of other photos we have from callouts, training and our archives please get in touch (secretary@keswickmrt.org.uk).